One of my friends has started up a small business with contacts to different sport types, and she needed some sports clipart to use for her brochures. 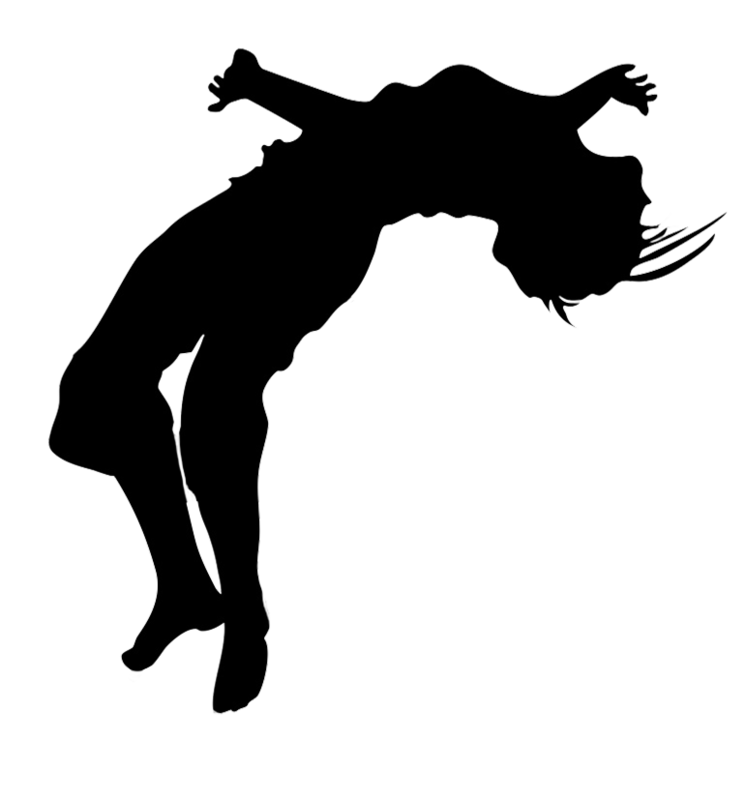 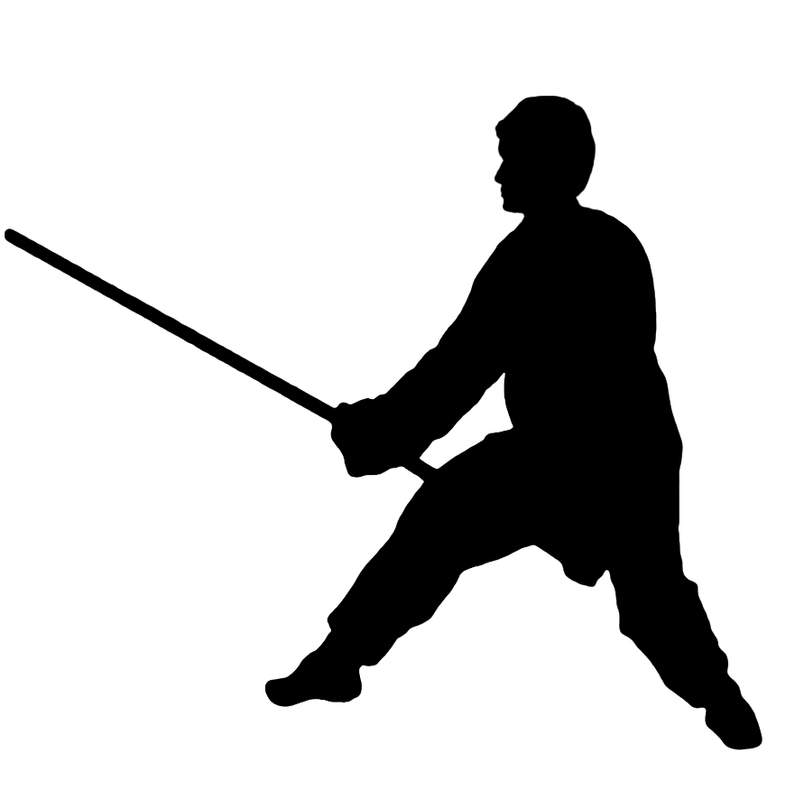 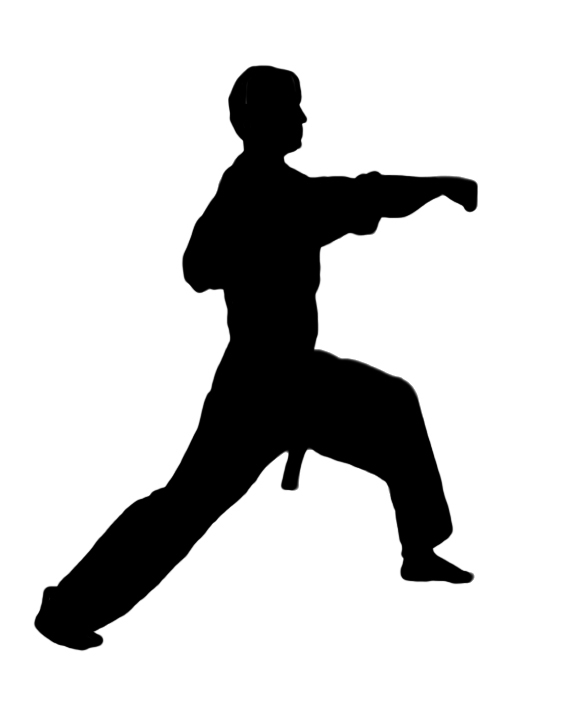 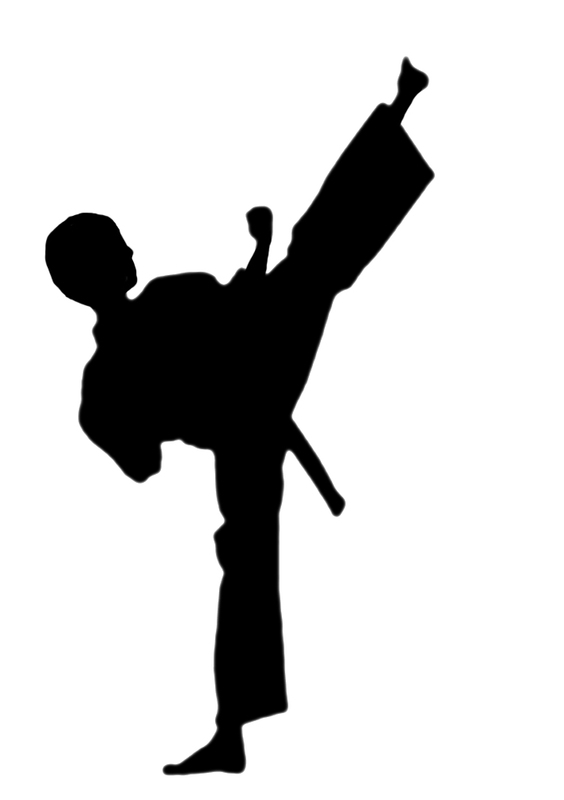 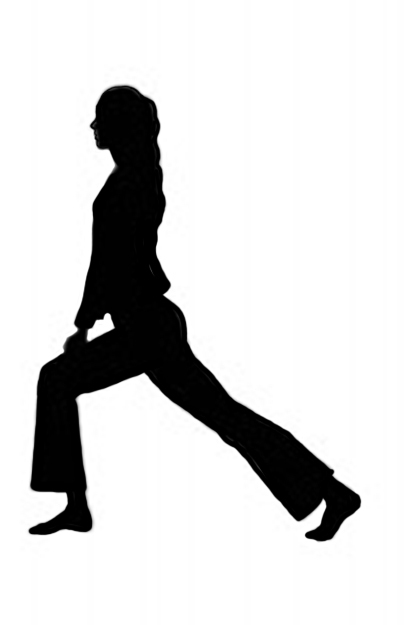 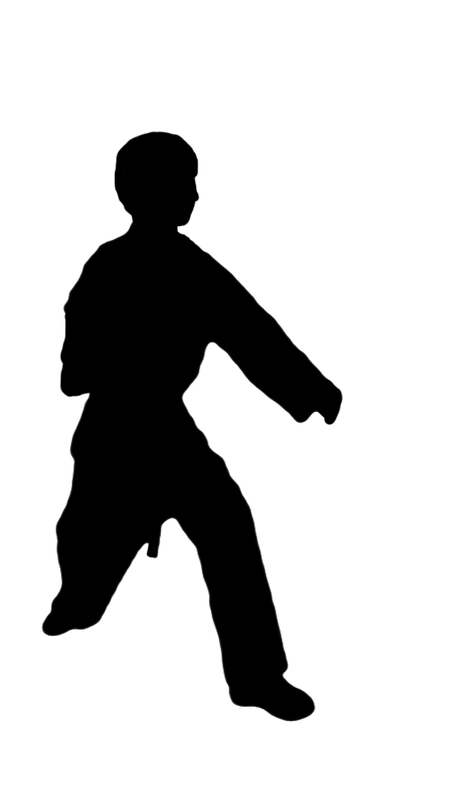 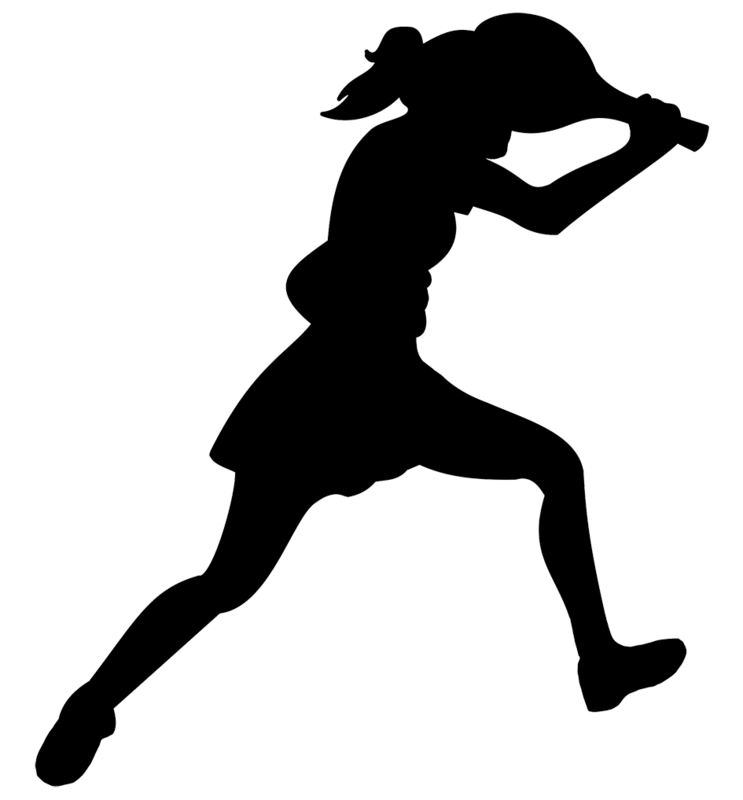 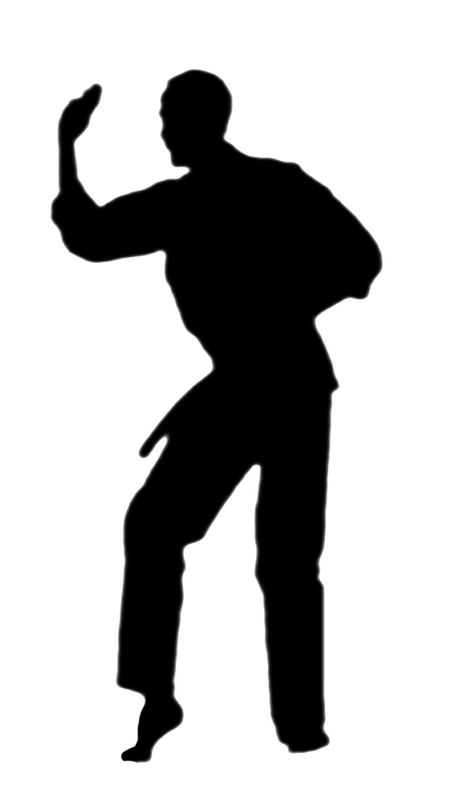 What she needed was actually some silhouettes of a golfer, a tennis player and a person doing karate. 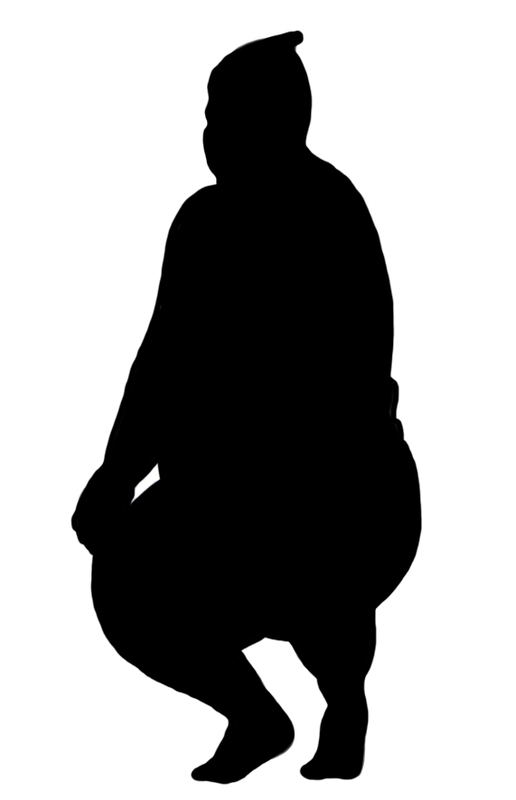 I made a lot of silhouettes to give my friend something to choose amongst, and she was quite happy about it and ended up using most of them. 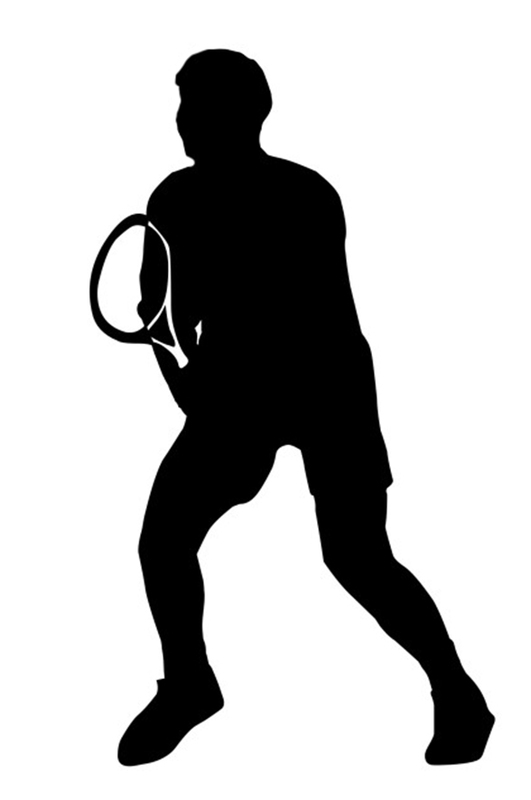 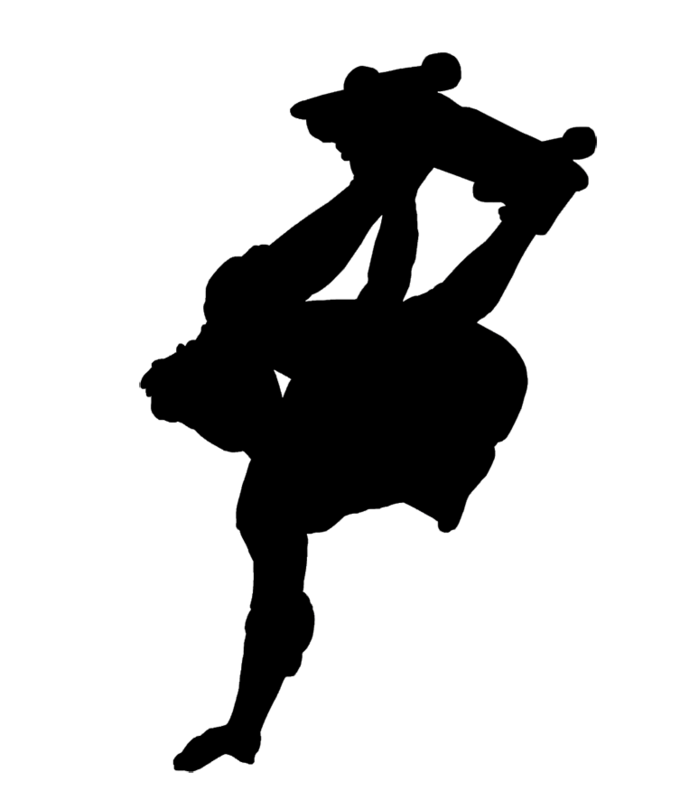 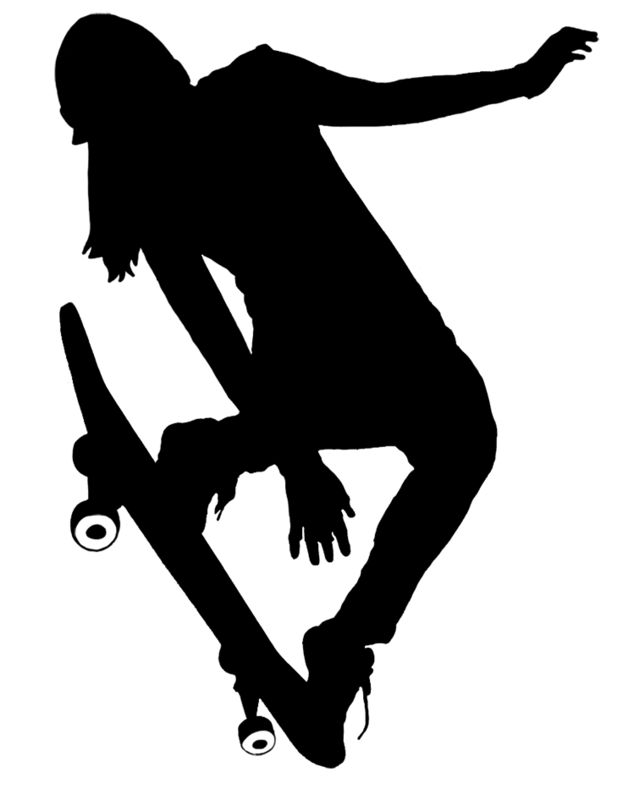 Now I was in the mood of making these very different kinds of silhouettes, and I simply went on making them, and here they are: tennis silhouettes, martial arts silhouettes and so on. 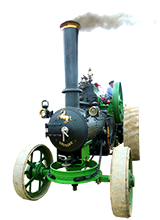 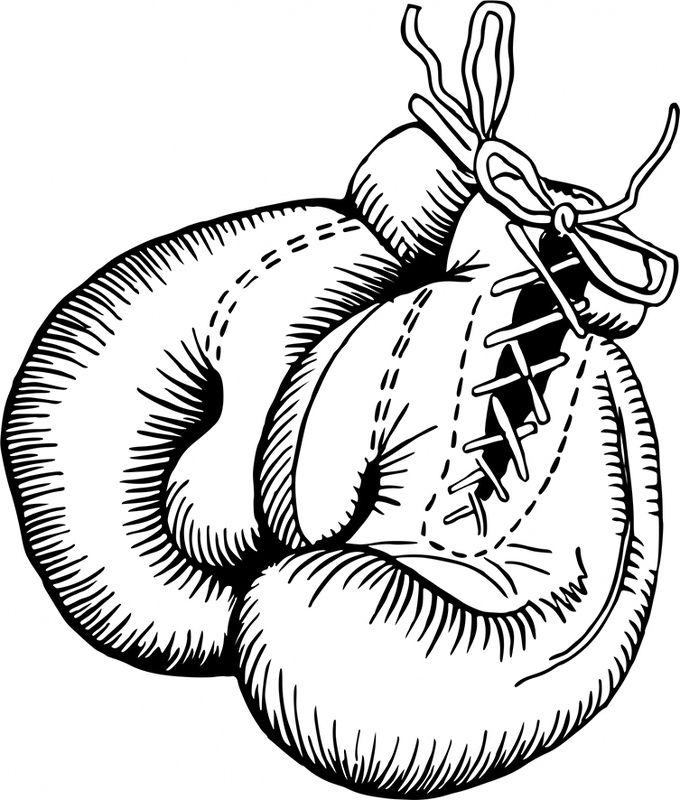 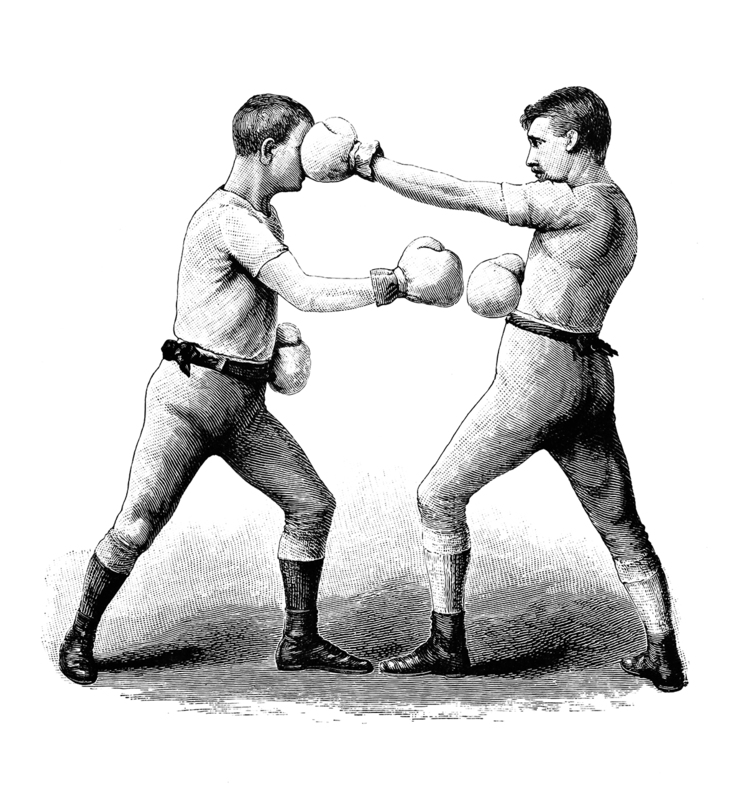 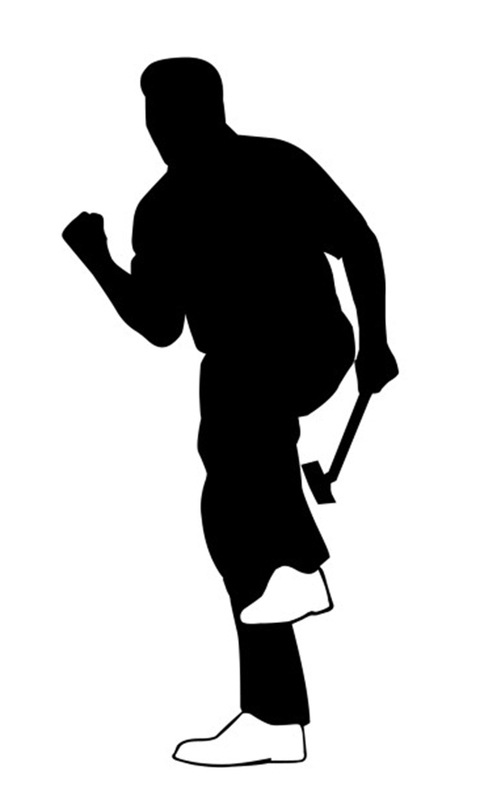 Below on this page you will find links to other pages with sport images like bowling clipart. 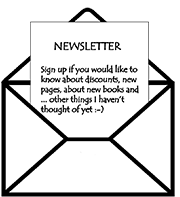 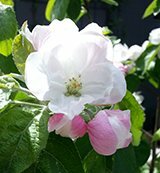 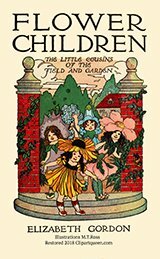 Take a look, find what you can use, and read my Homepage to see the very, very loose and common sense rules for using my material. 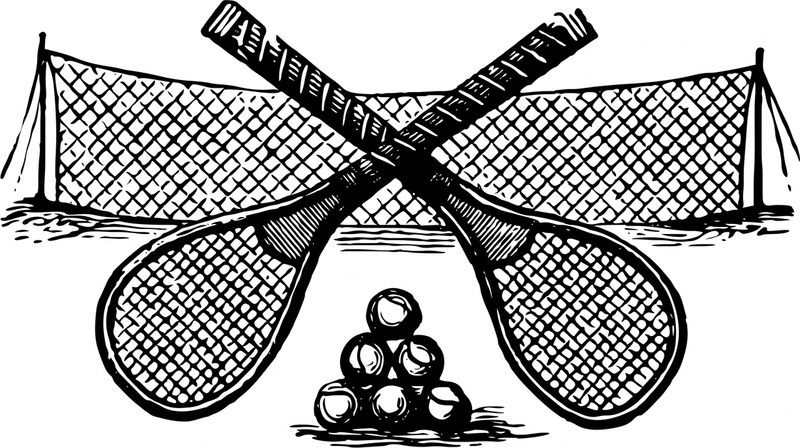 Apart from using these clipart from different kinds of sport for brochures, there are so many great ways of using them. 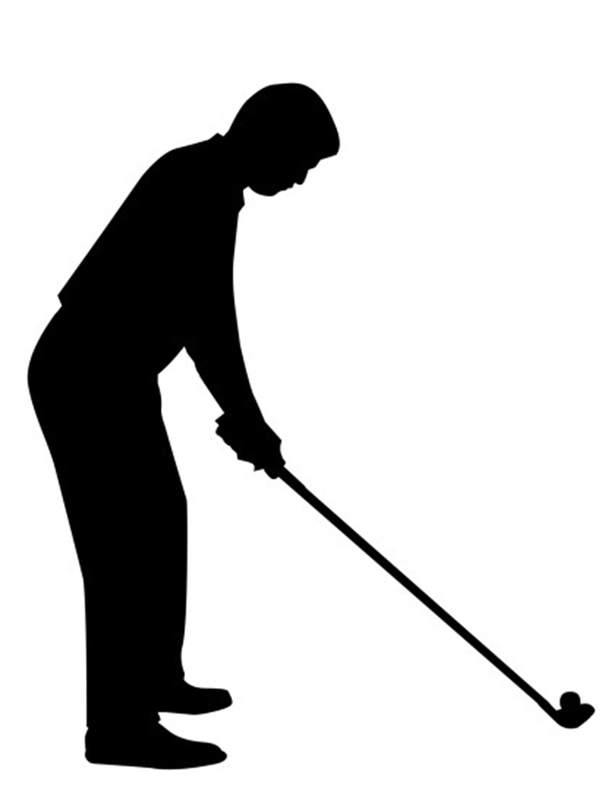 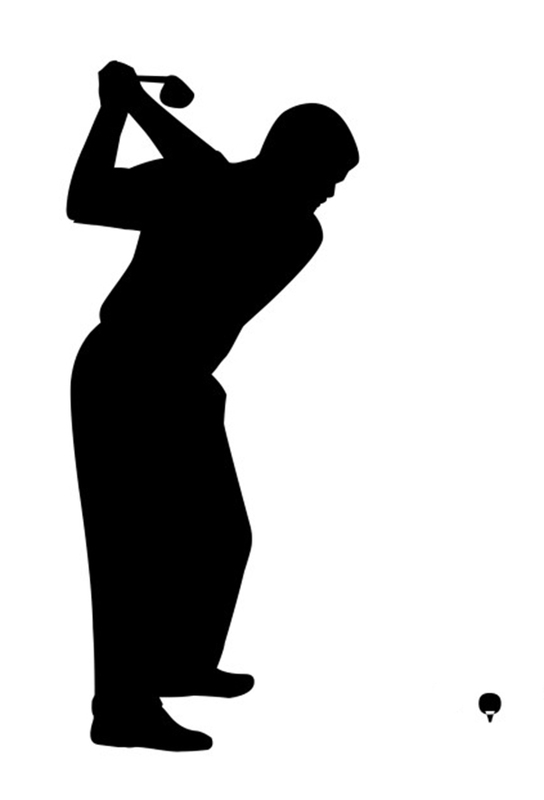 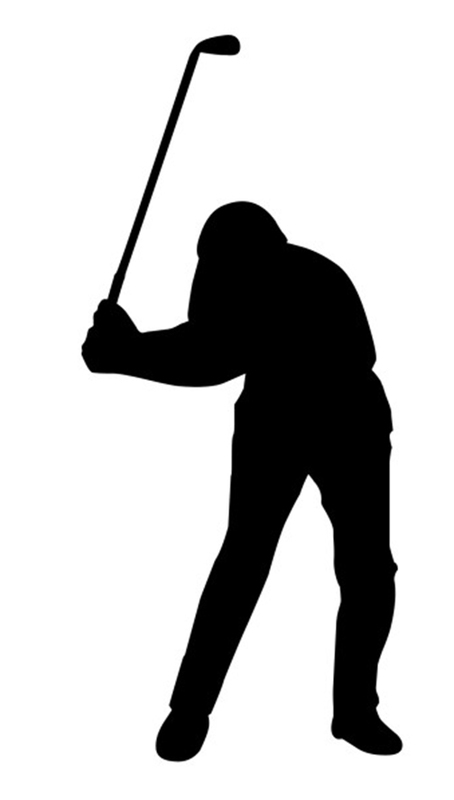 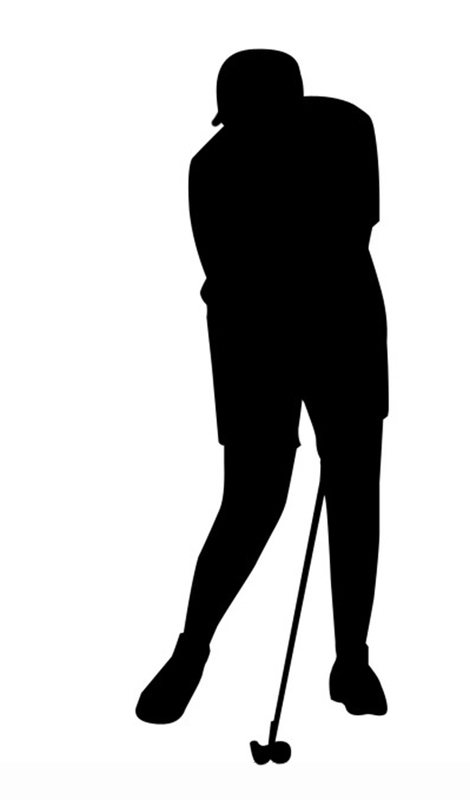 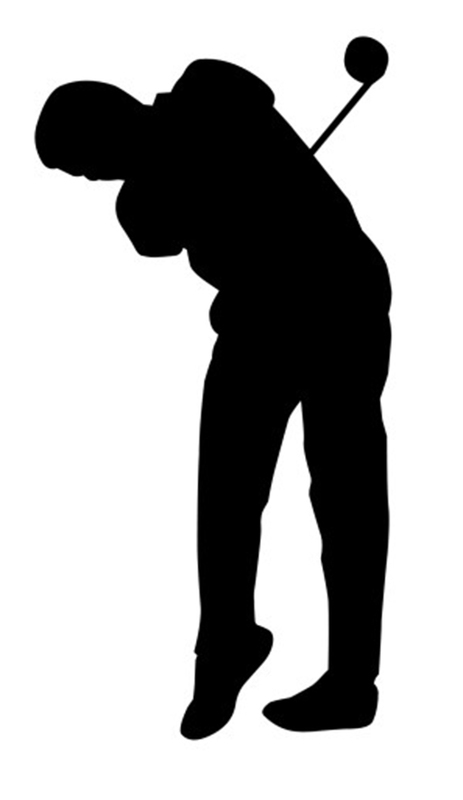 When you make an invitation for a game of golf, you can use one of the silhouettes above. 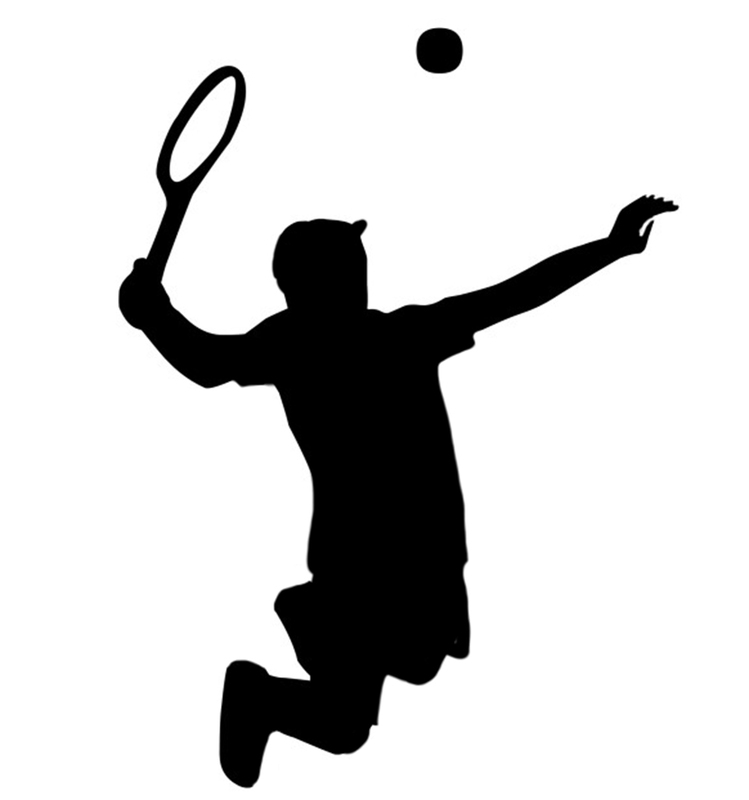 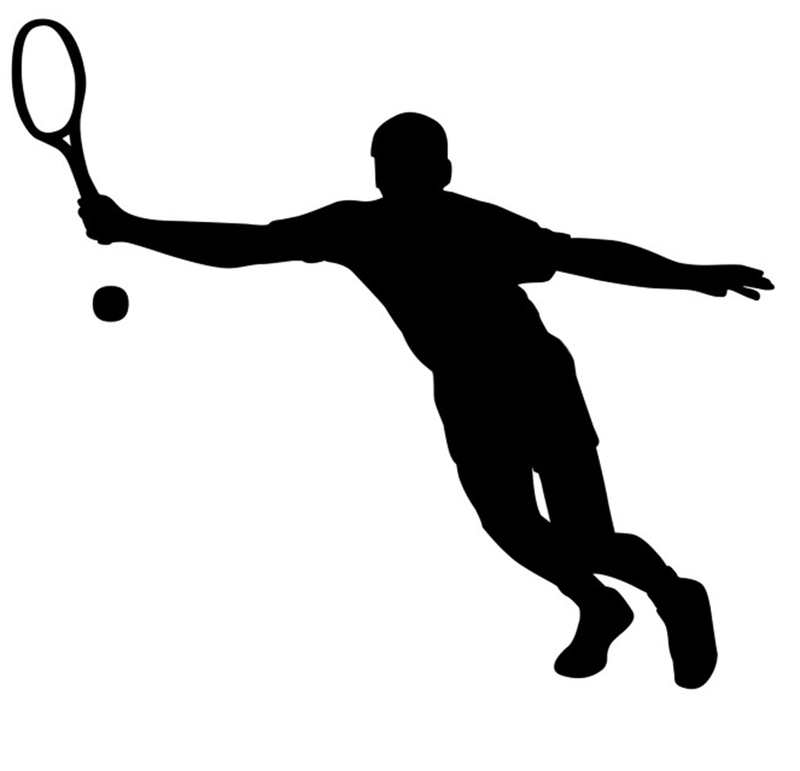 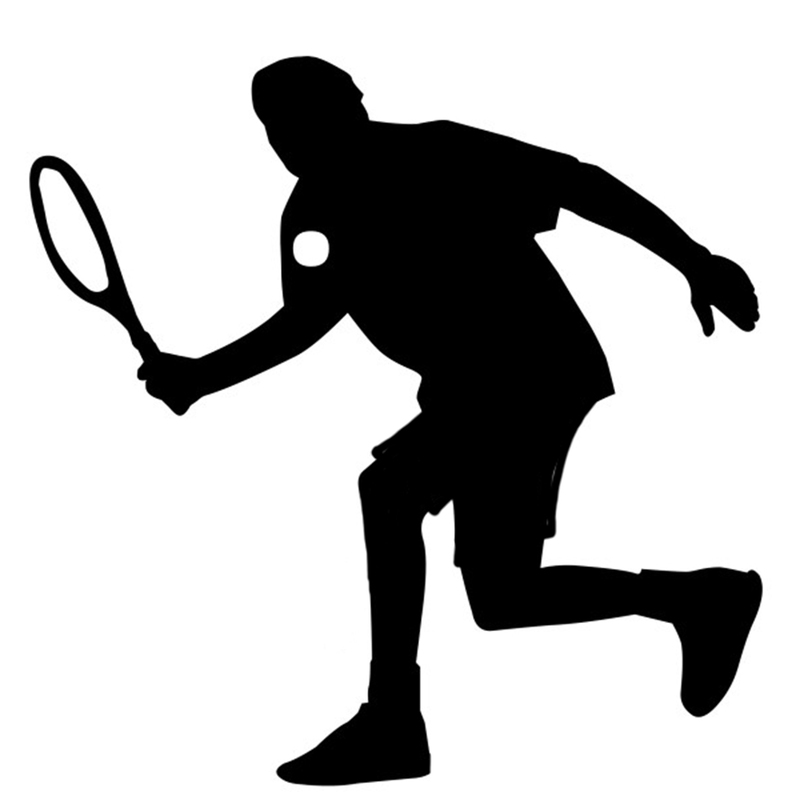 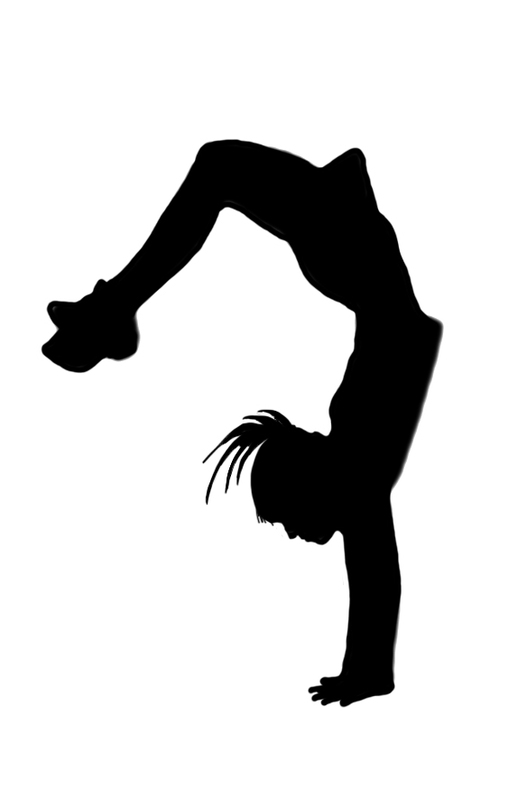 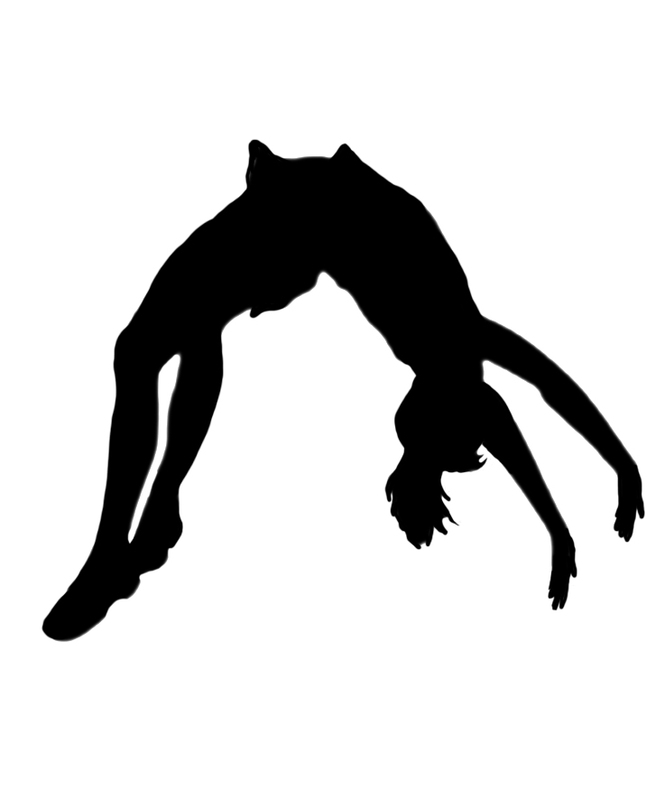 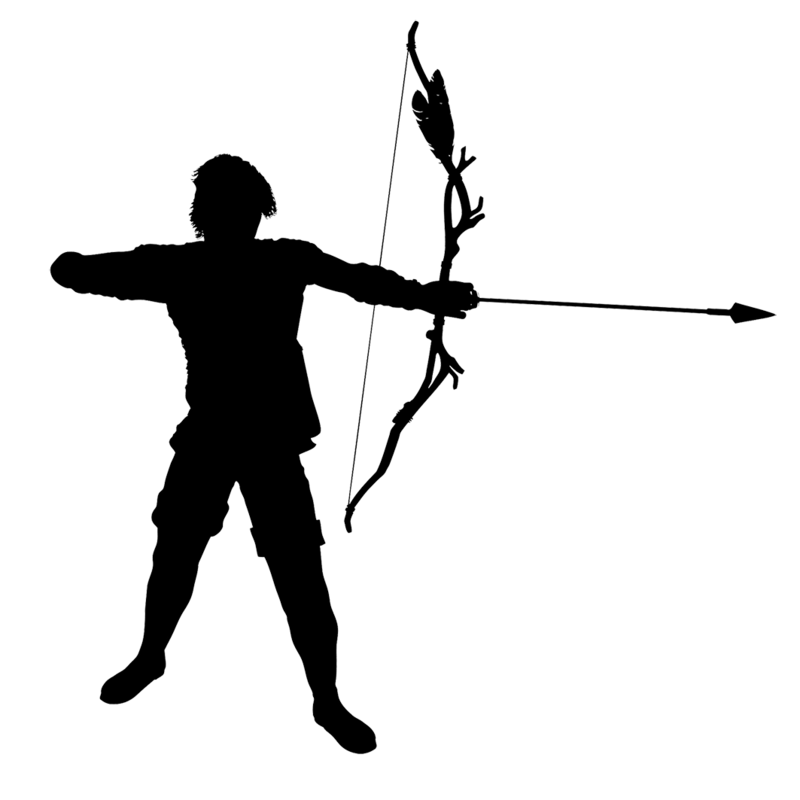 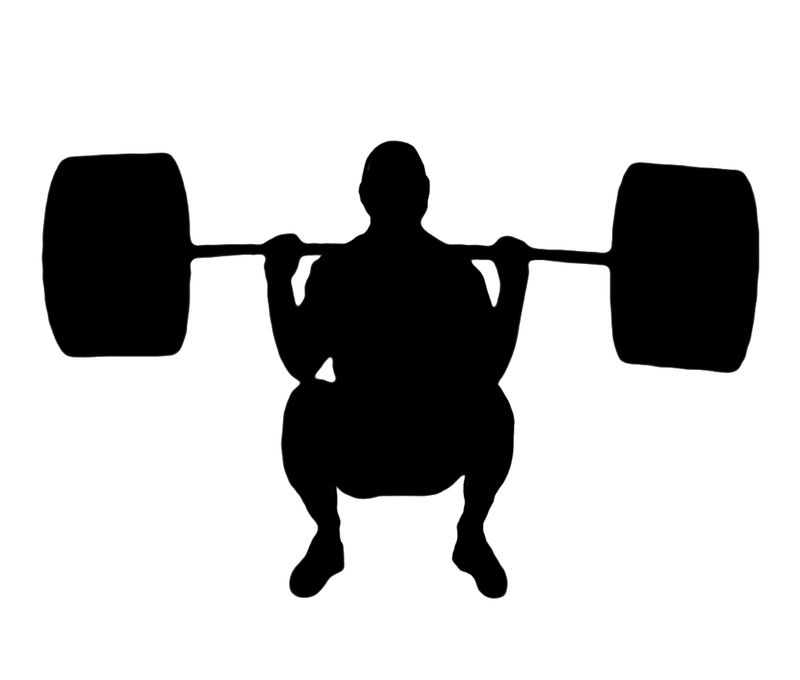 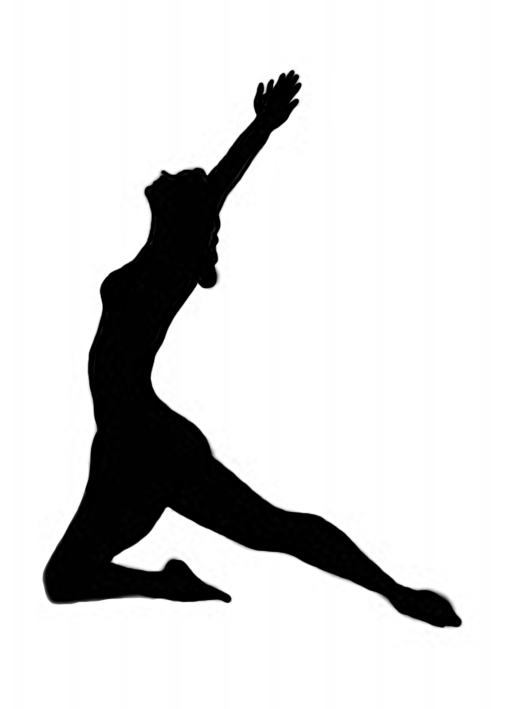 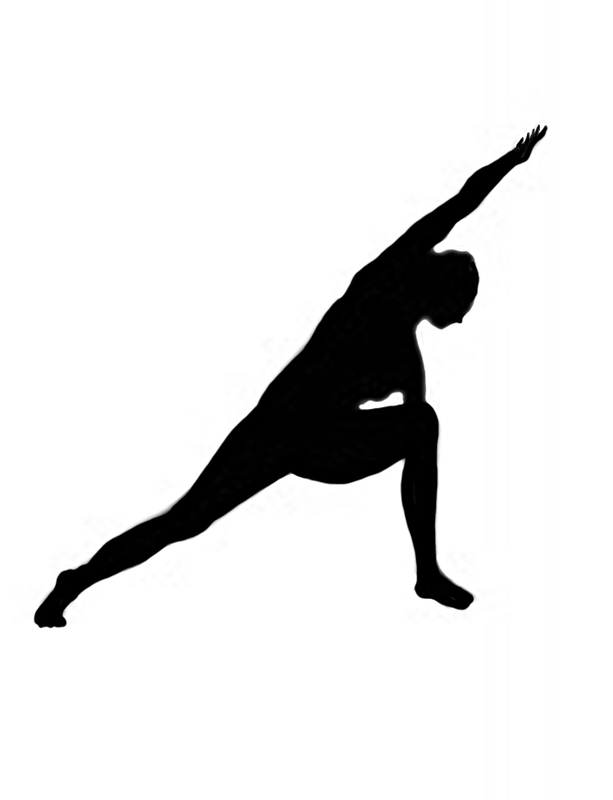 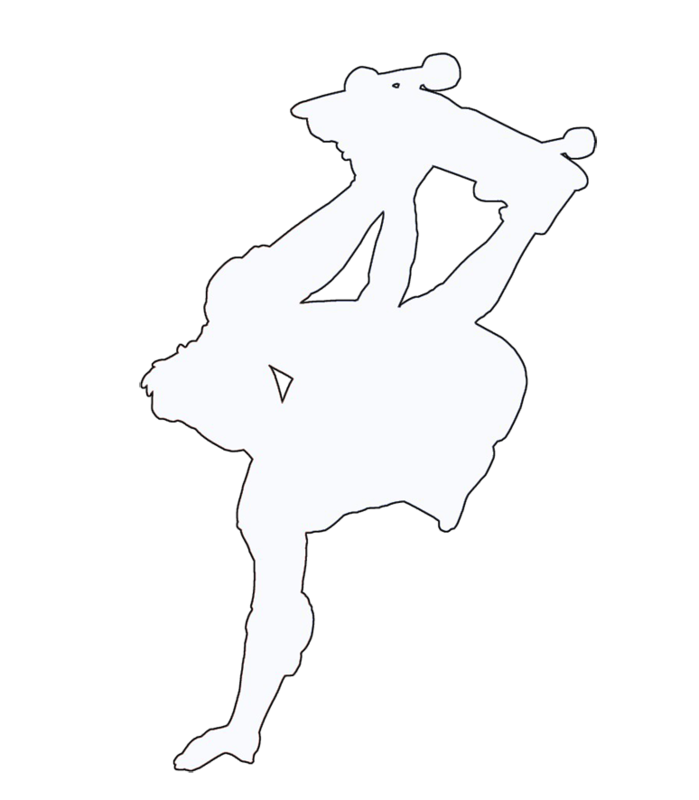 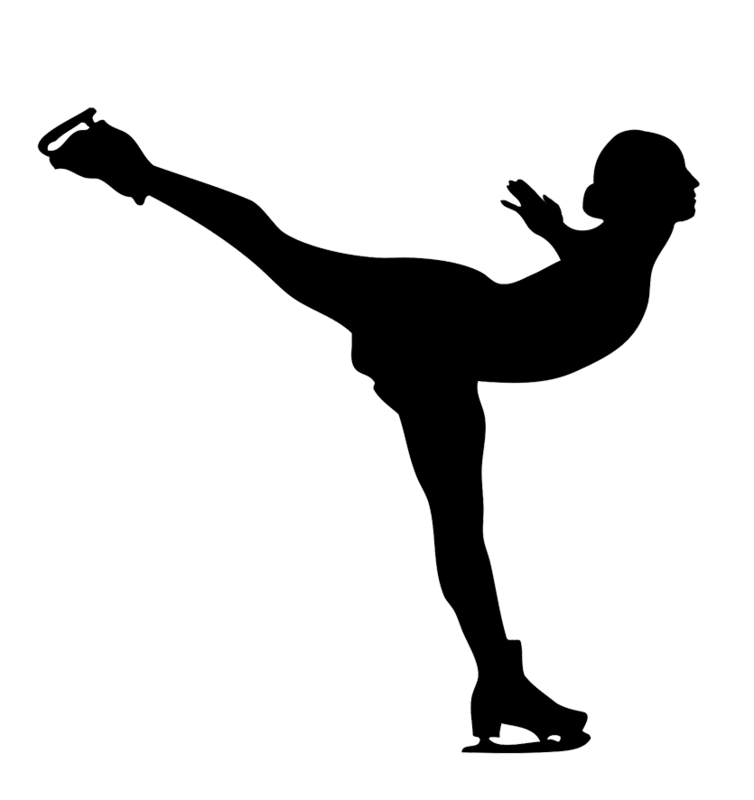 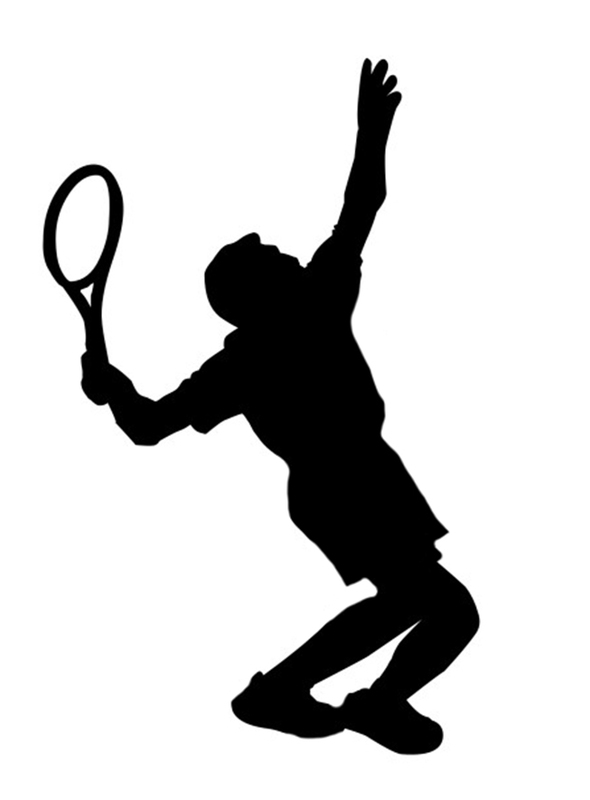 The same goes of course for the other sport silhouettes and clipart. 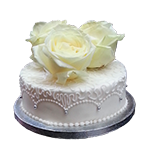 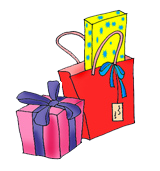 They will all also be great for using on place cards, on gift tags and gift cards, and using them on your website is an obvious possibility. 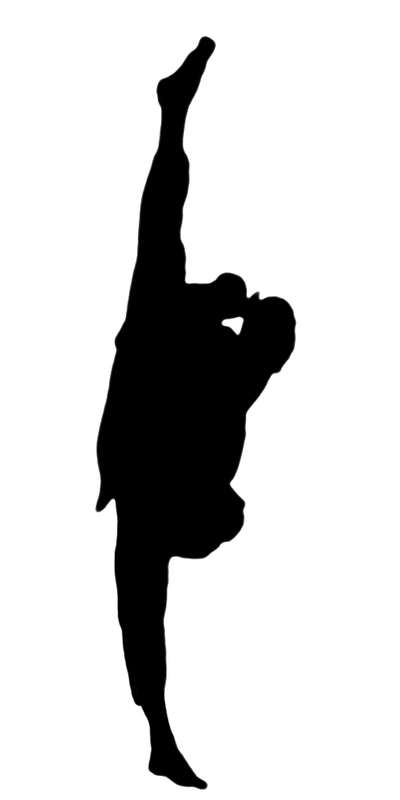 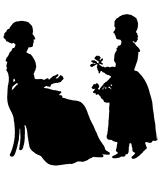 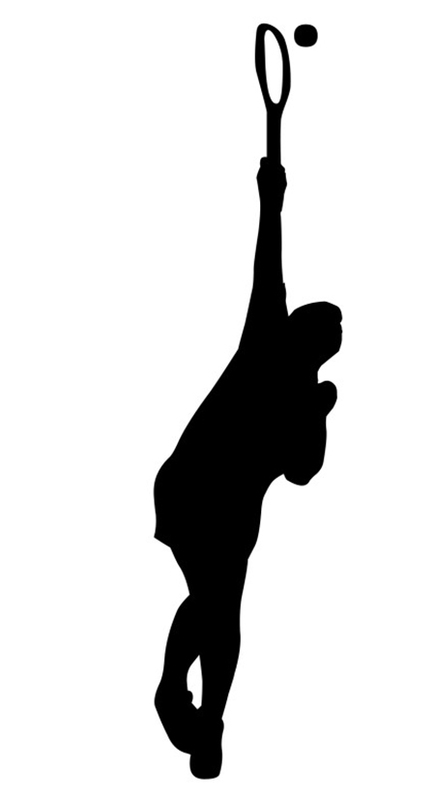 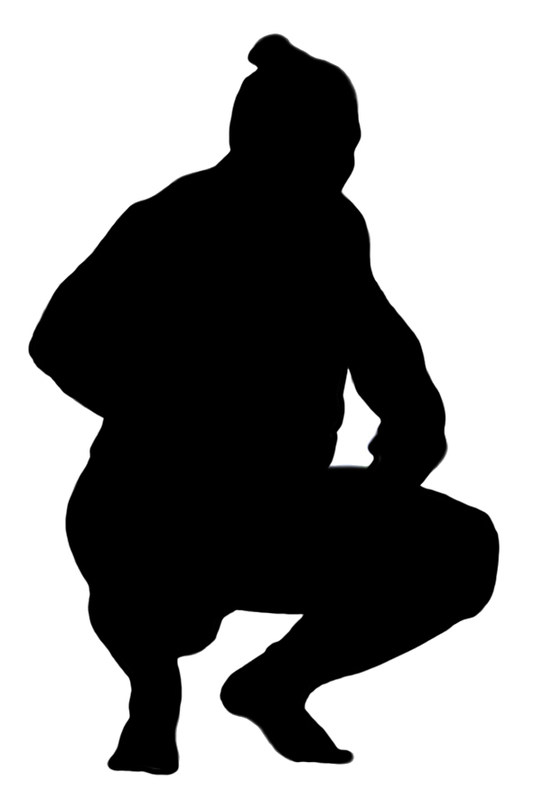 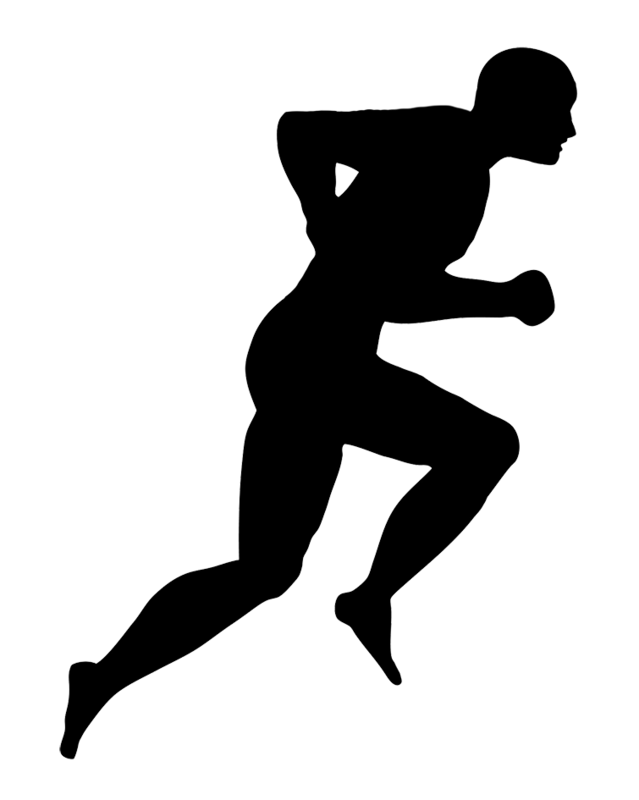 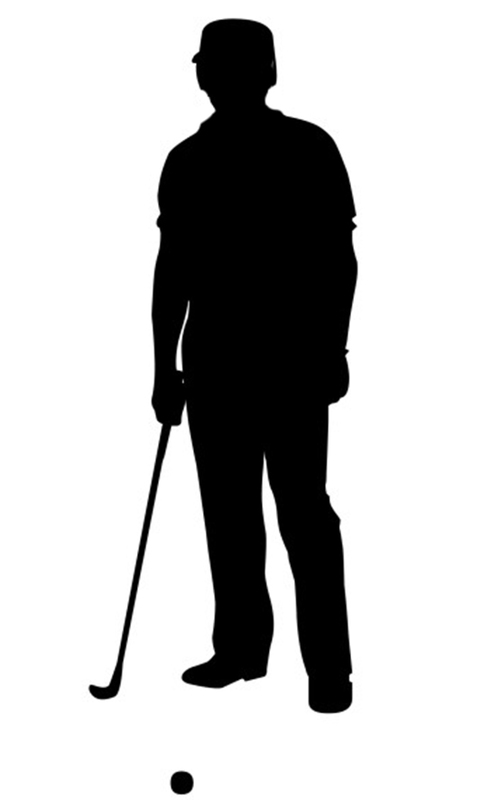 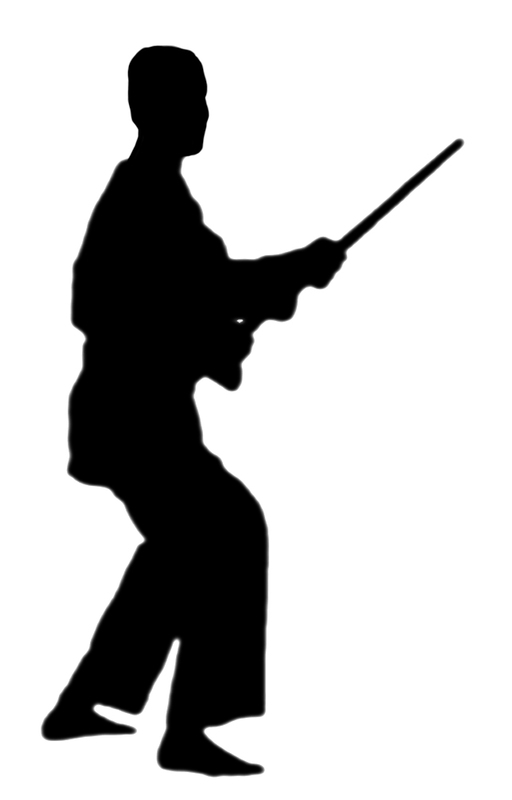 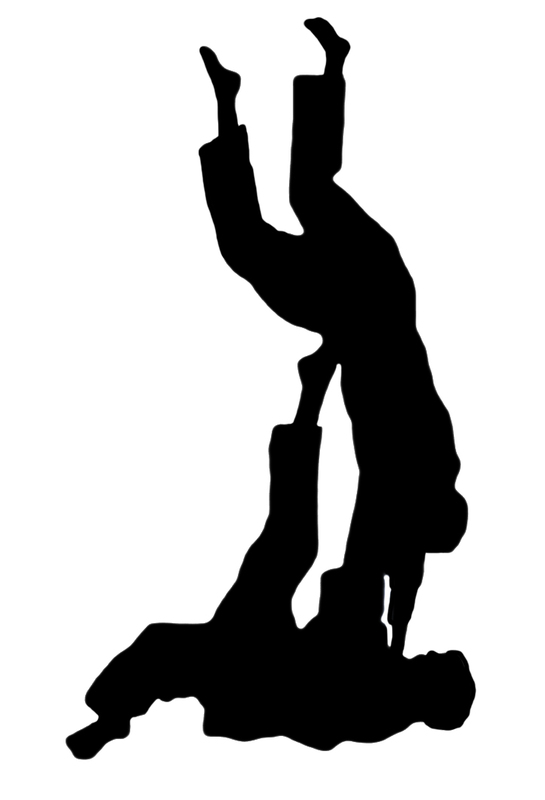 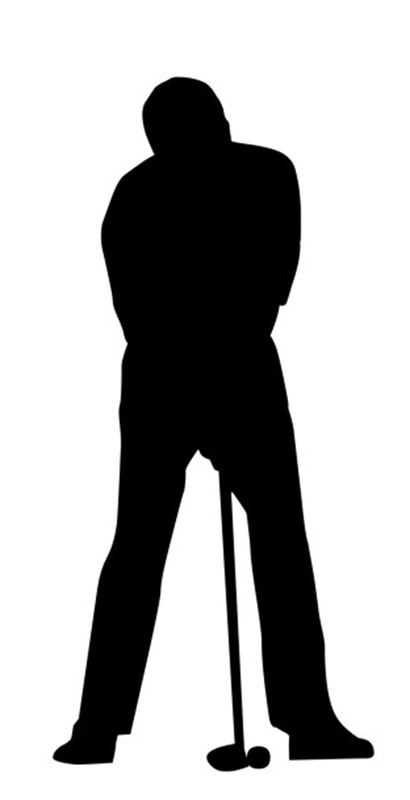 If you use on of these clipart for lets say a Father's Day card, use the extra time it takes to add a photo of the recipient to the silhouette body to make it more fun and personal. 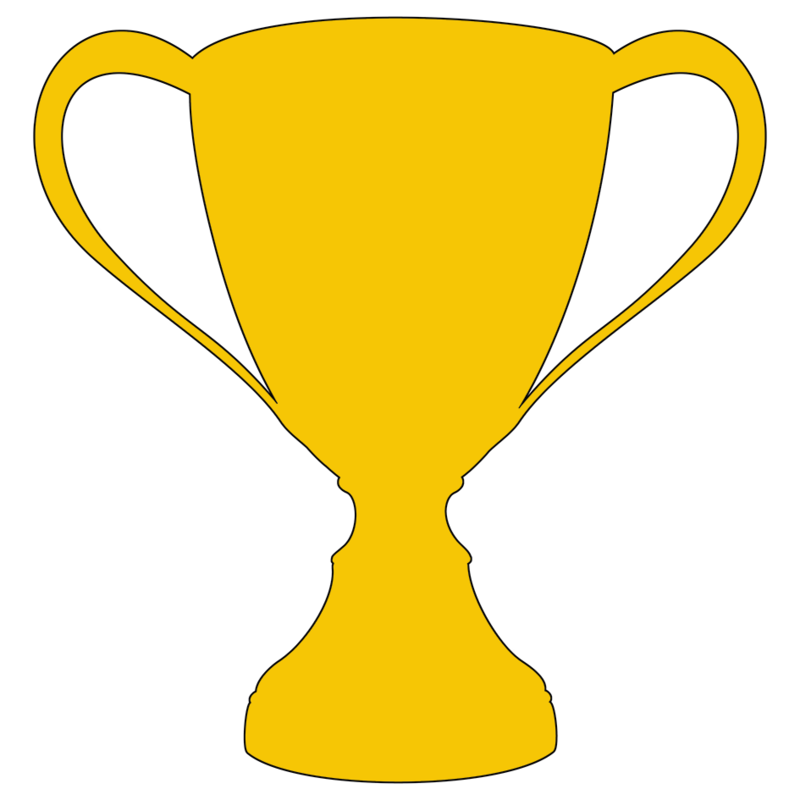 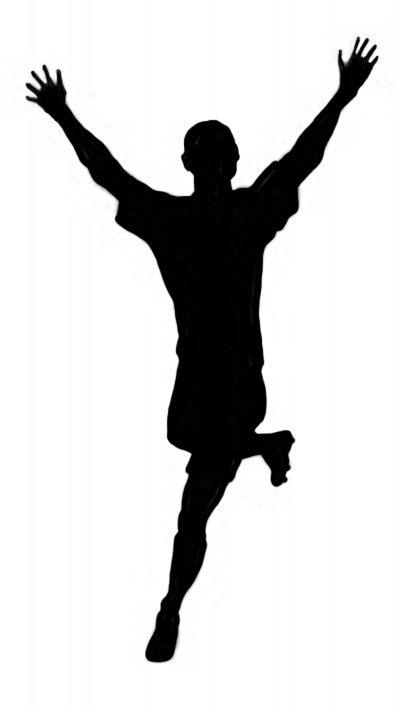 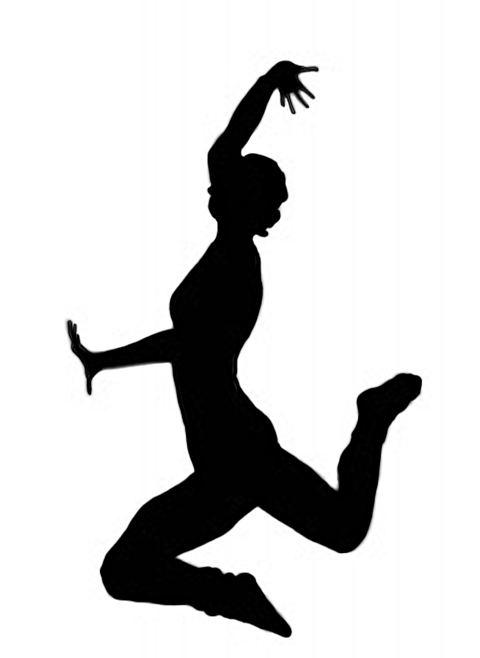 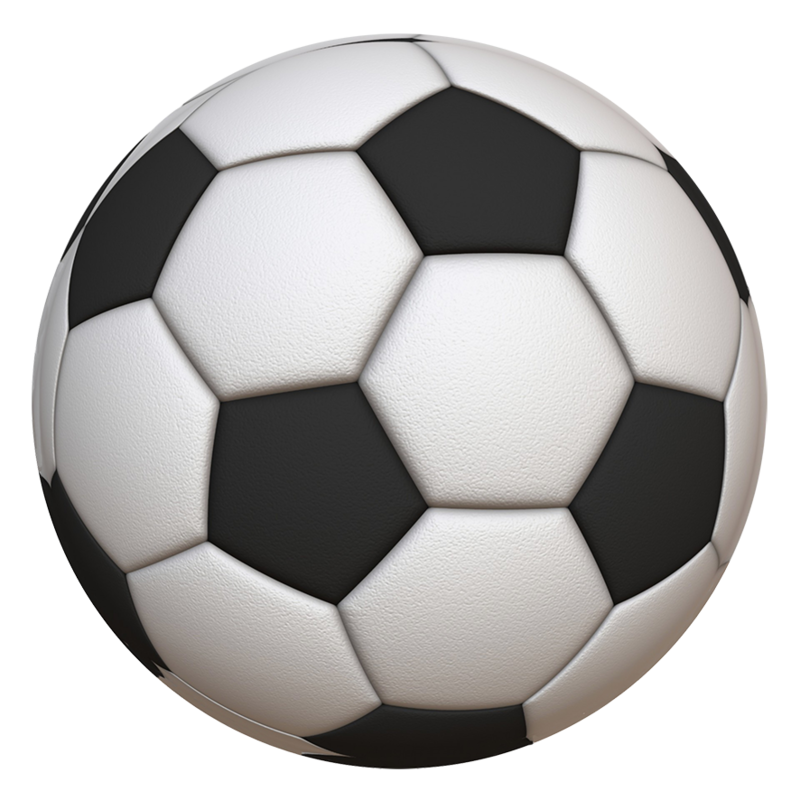 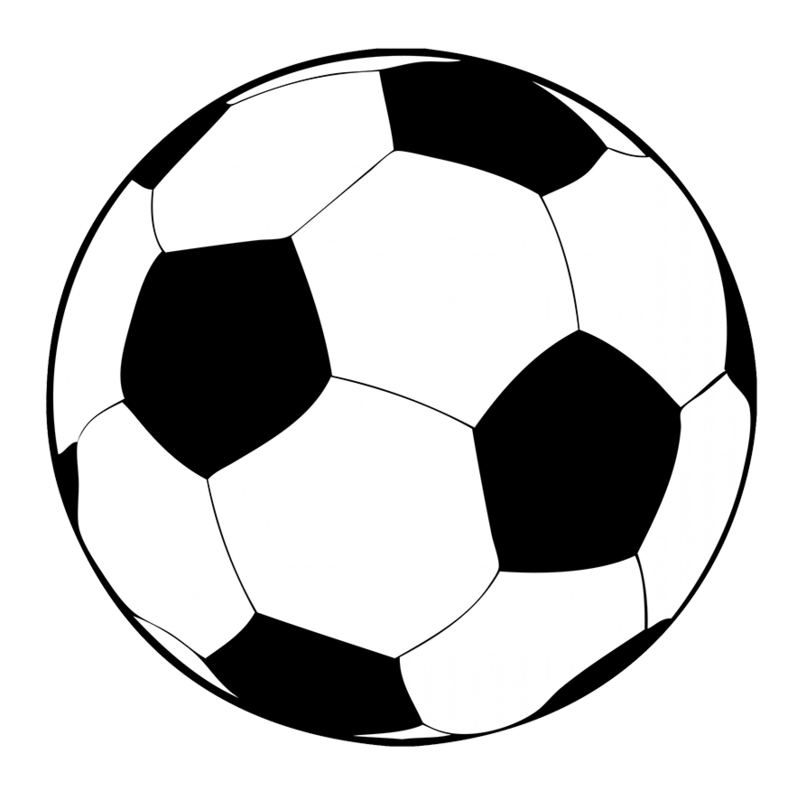 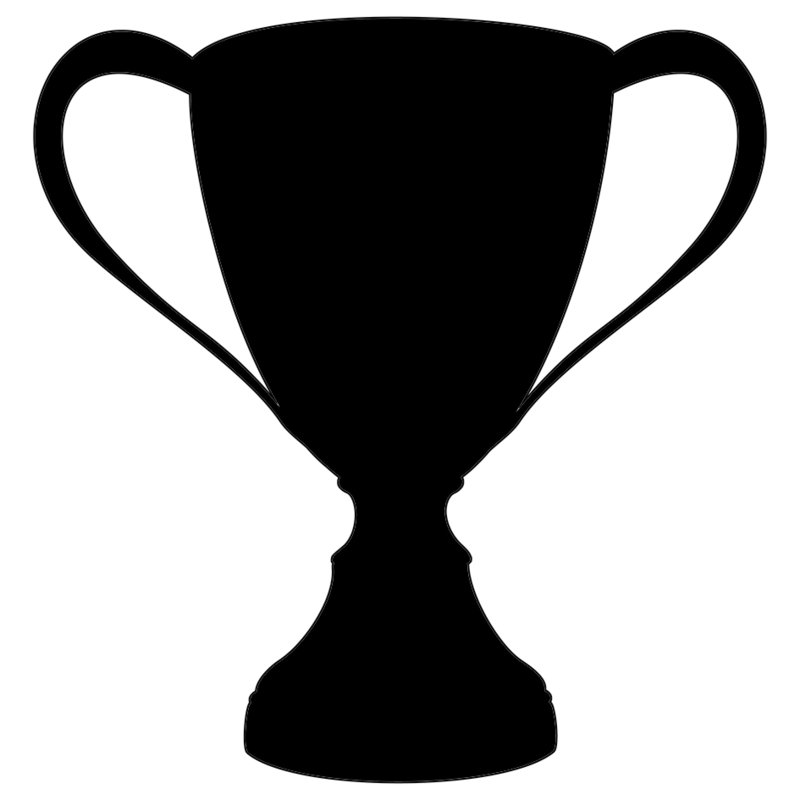 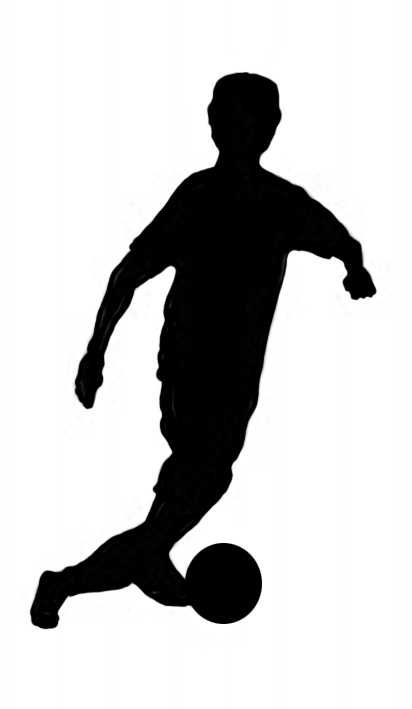 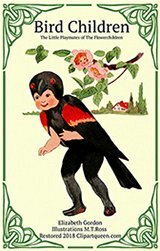 You will find some more soccer silhouettes on this page on Clipartqueen. 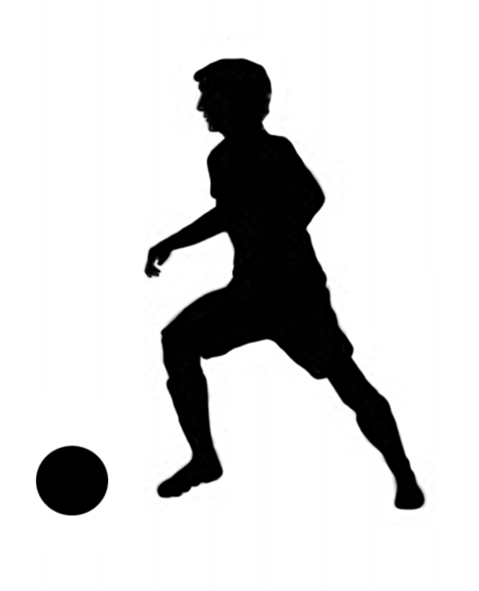 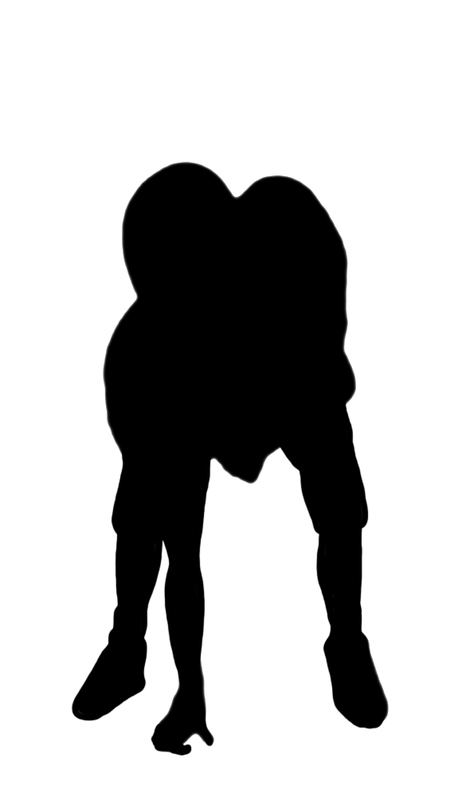 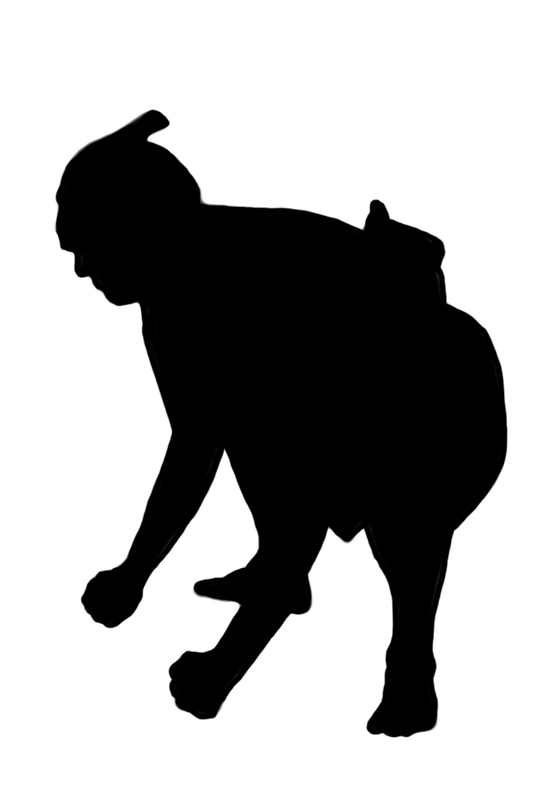 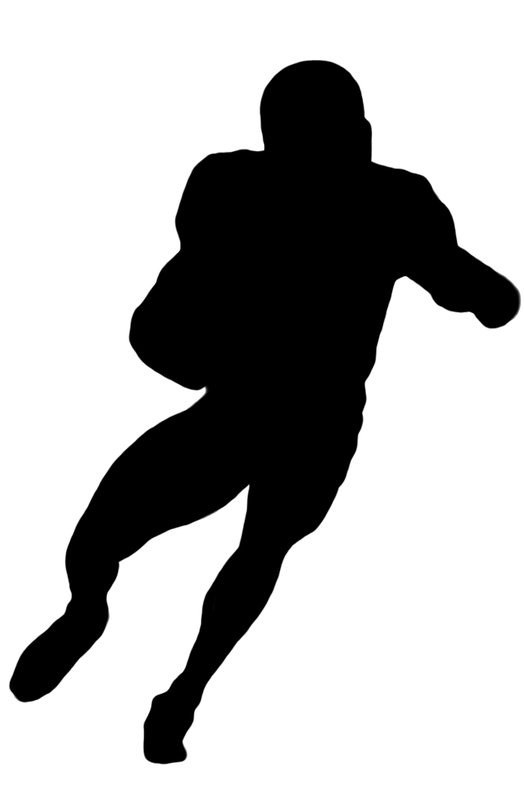 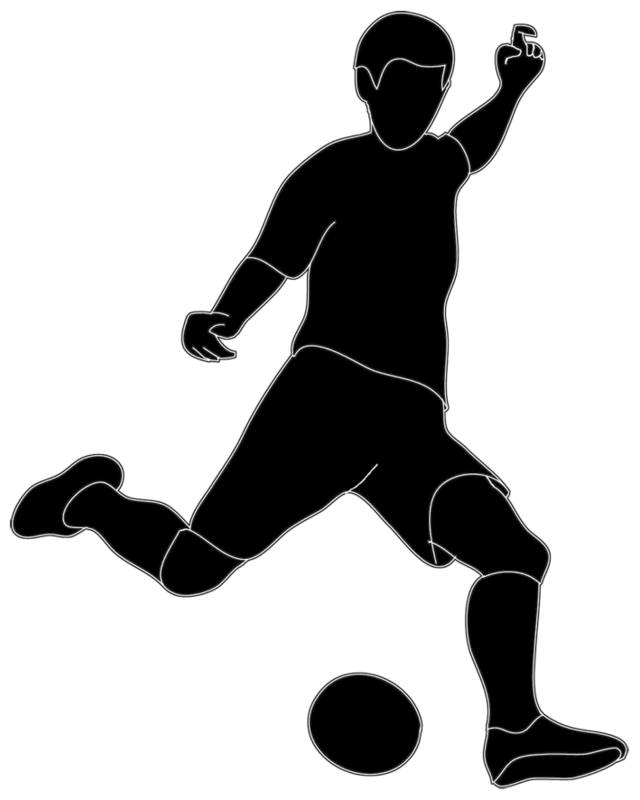 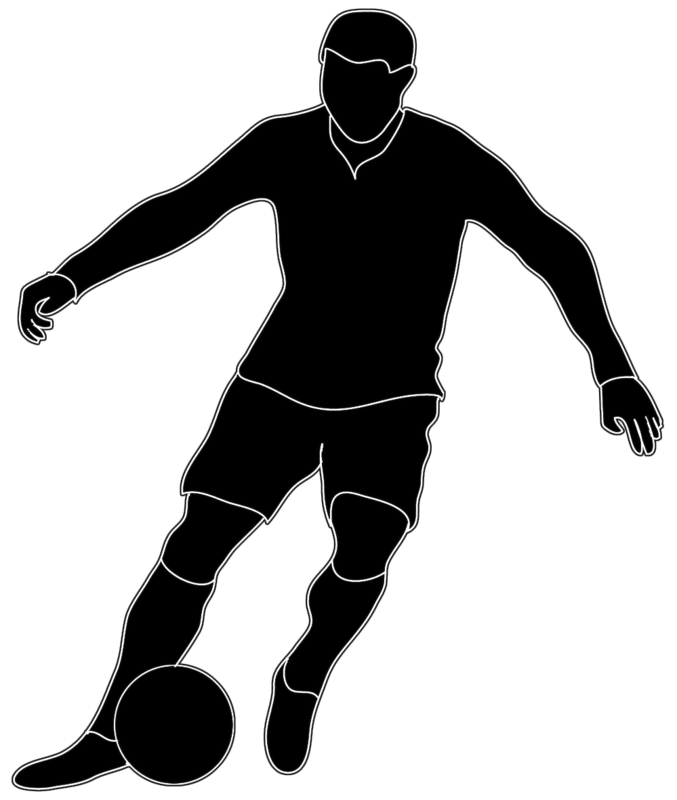 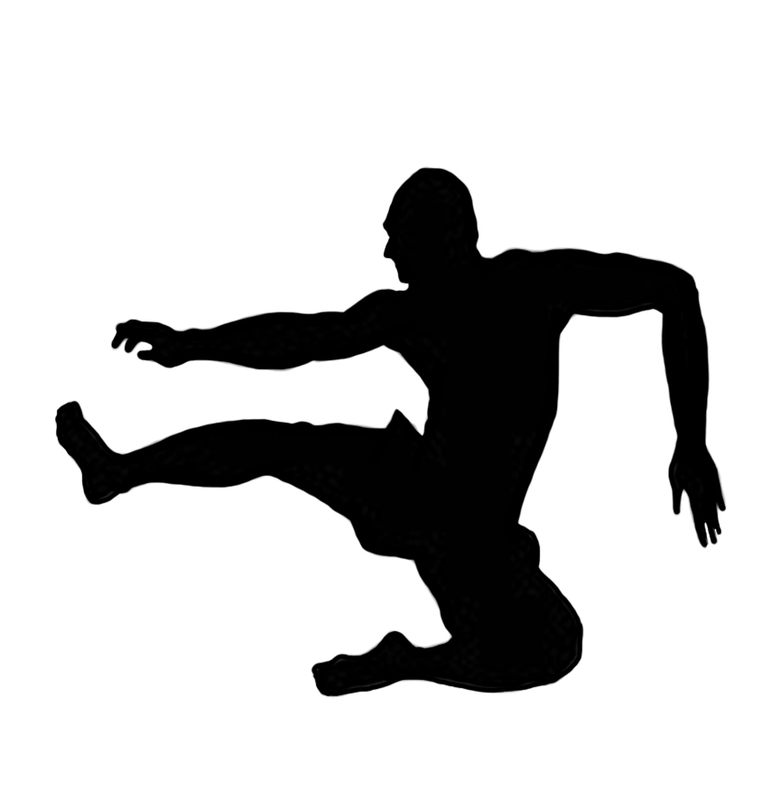 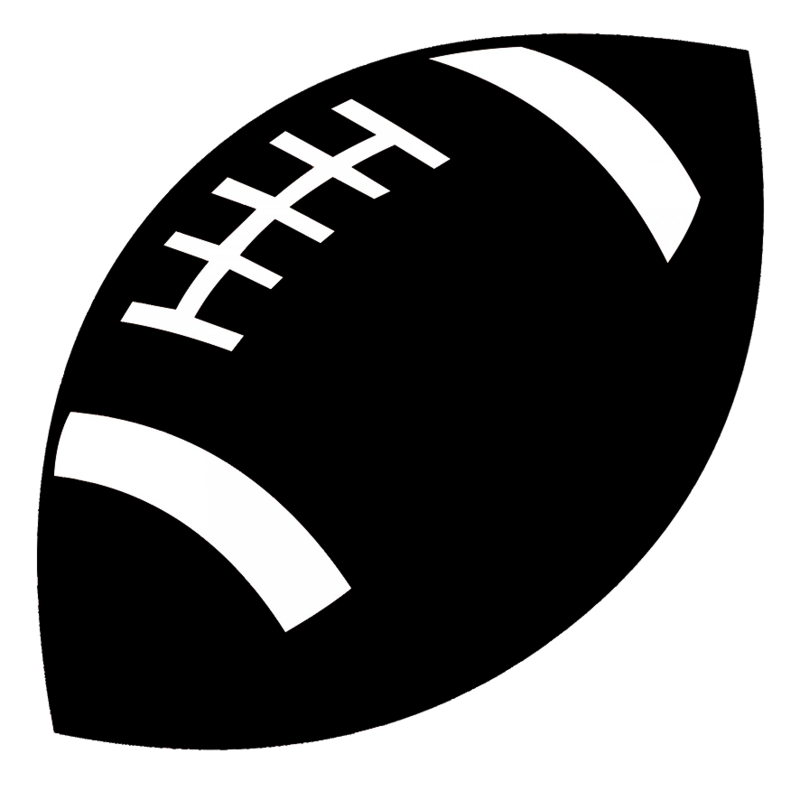 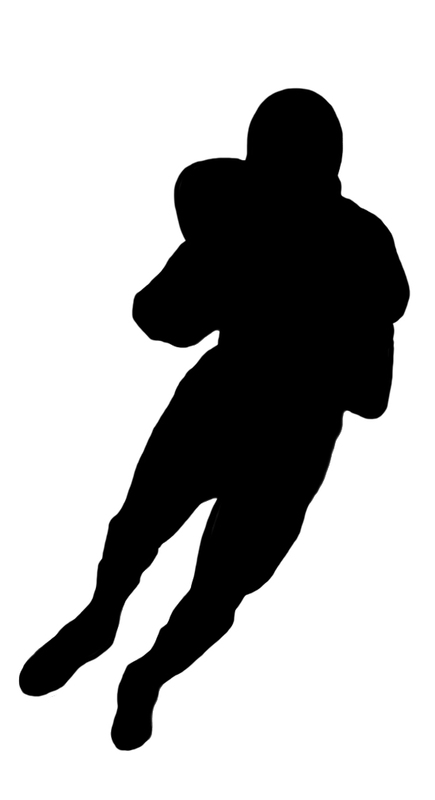 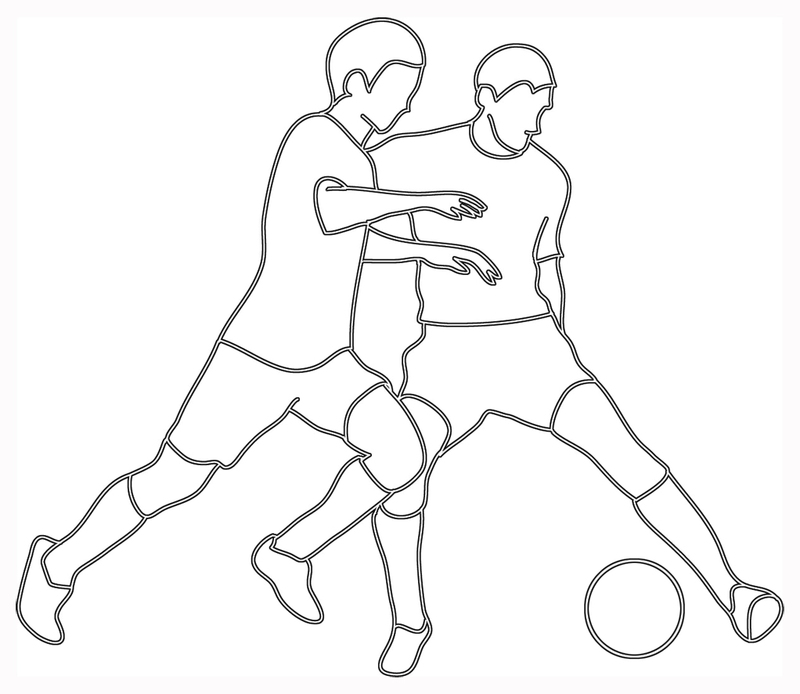 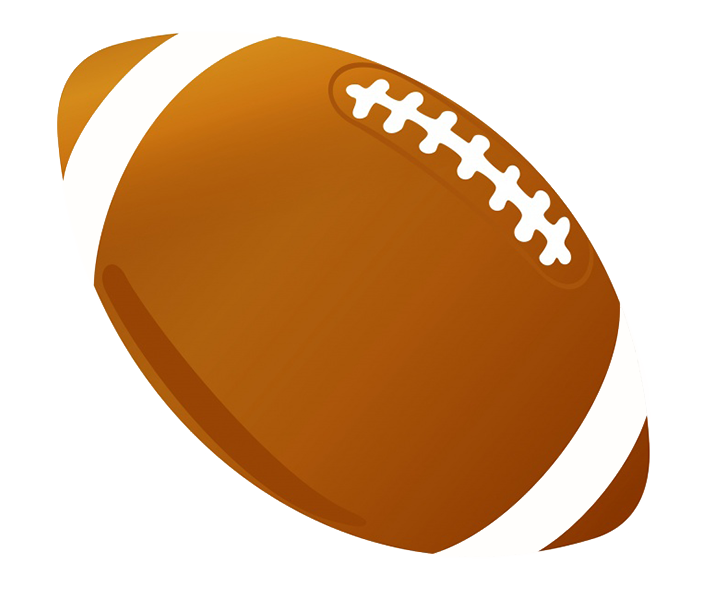 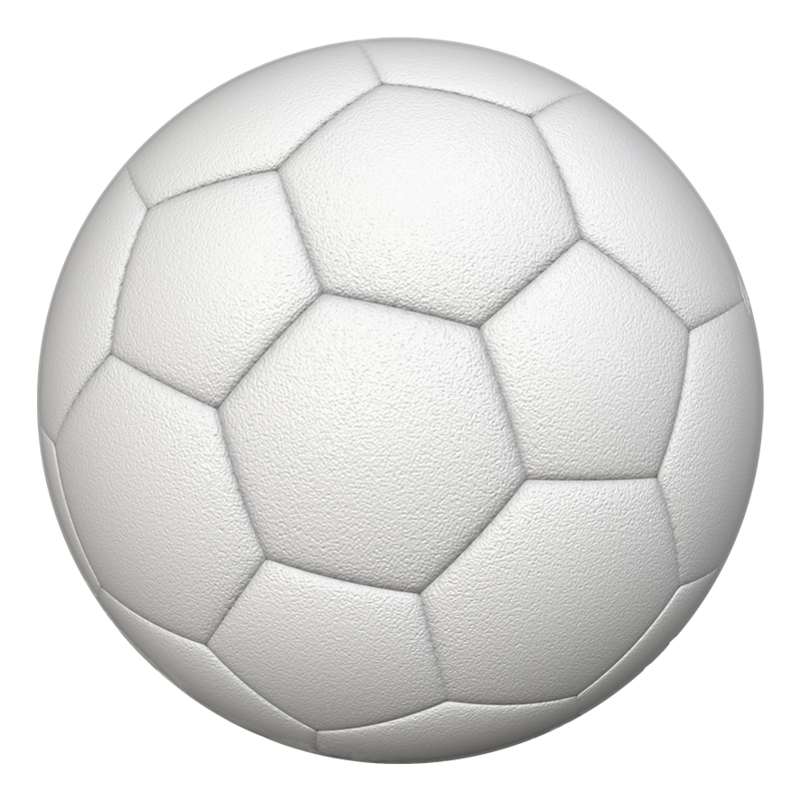 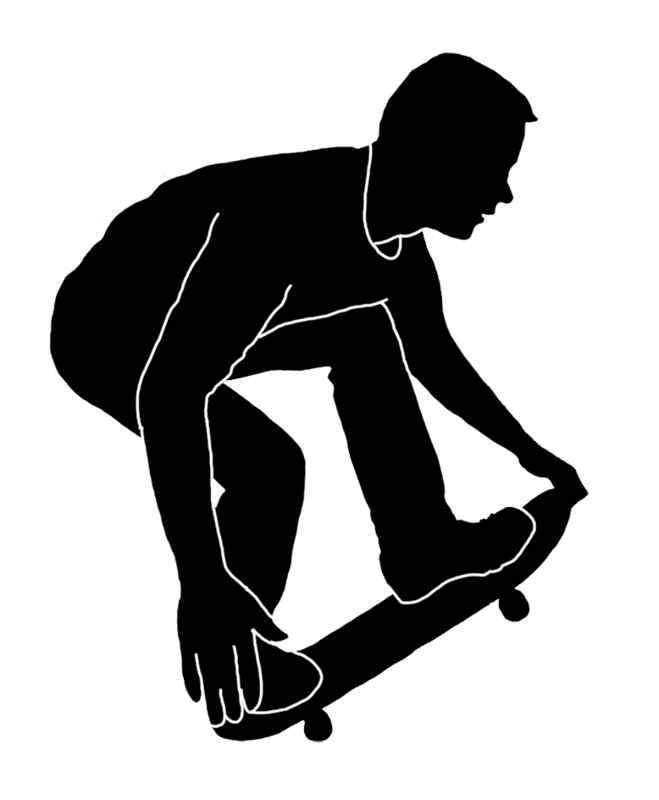 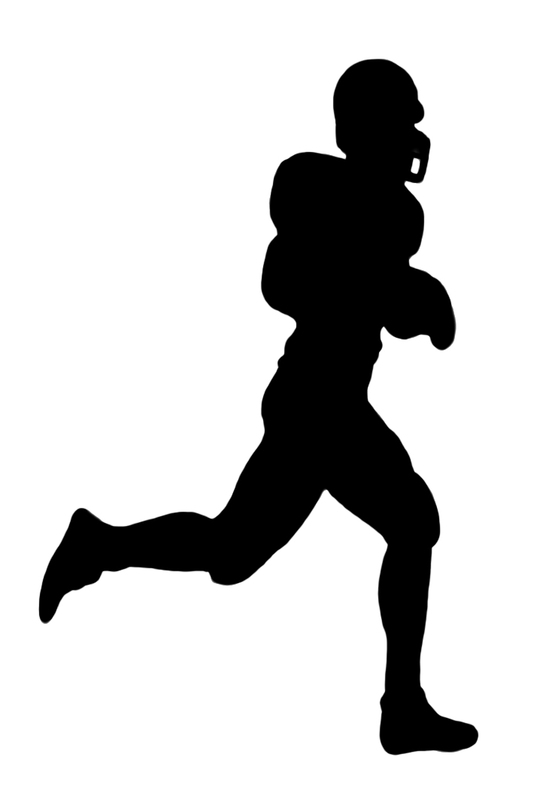 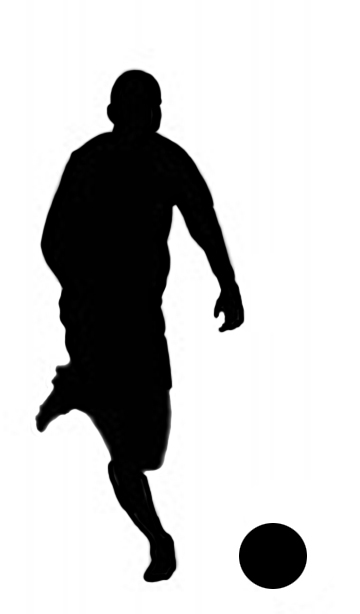 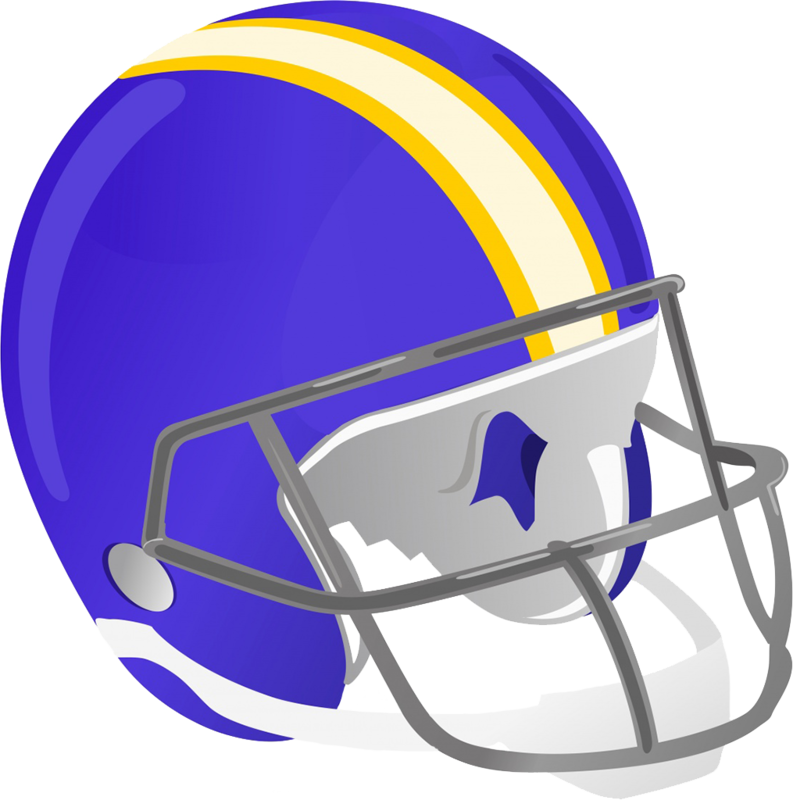 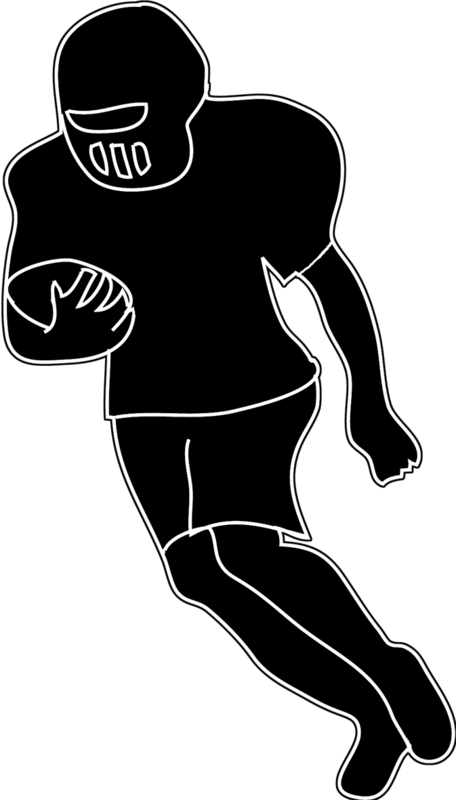 Find more football silhouettes on this page on Clipartqueen: Silhouettes of People. 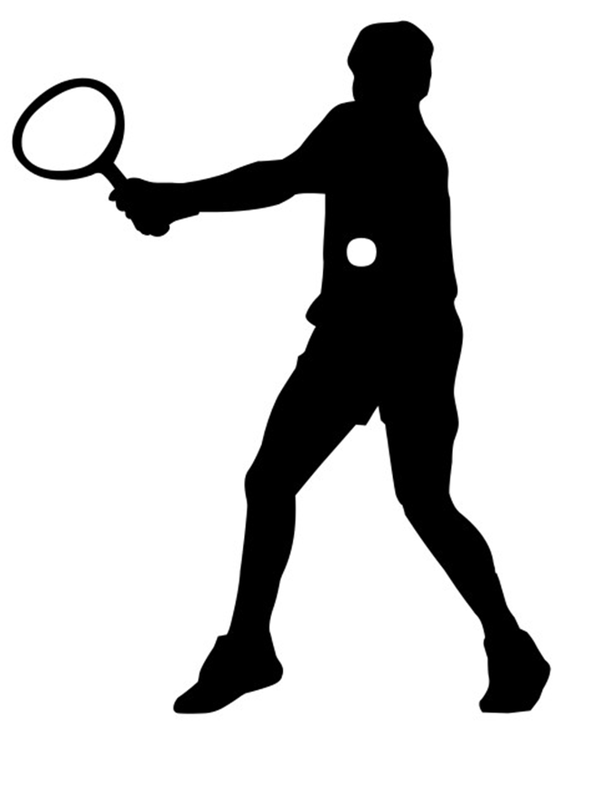 I think the kind of sports I have covered with the clip art above are the most well-known, but of course there are so many other kinds of sport. 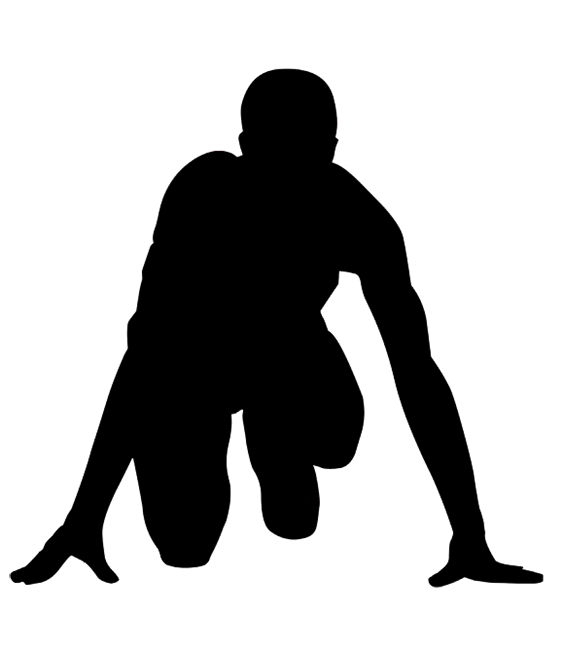 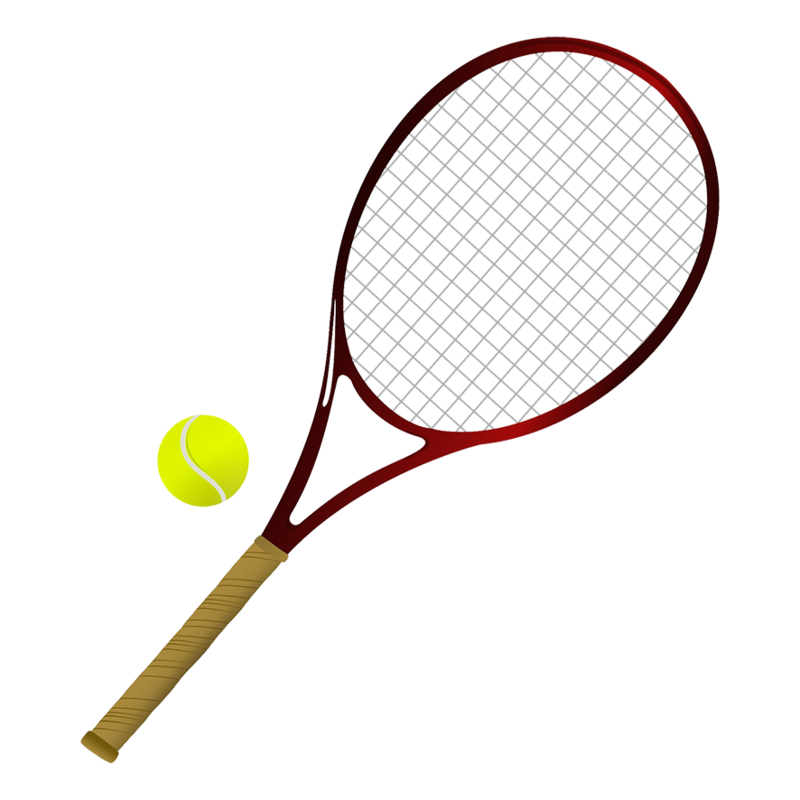 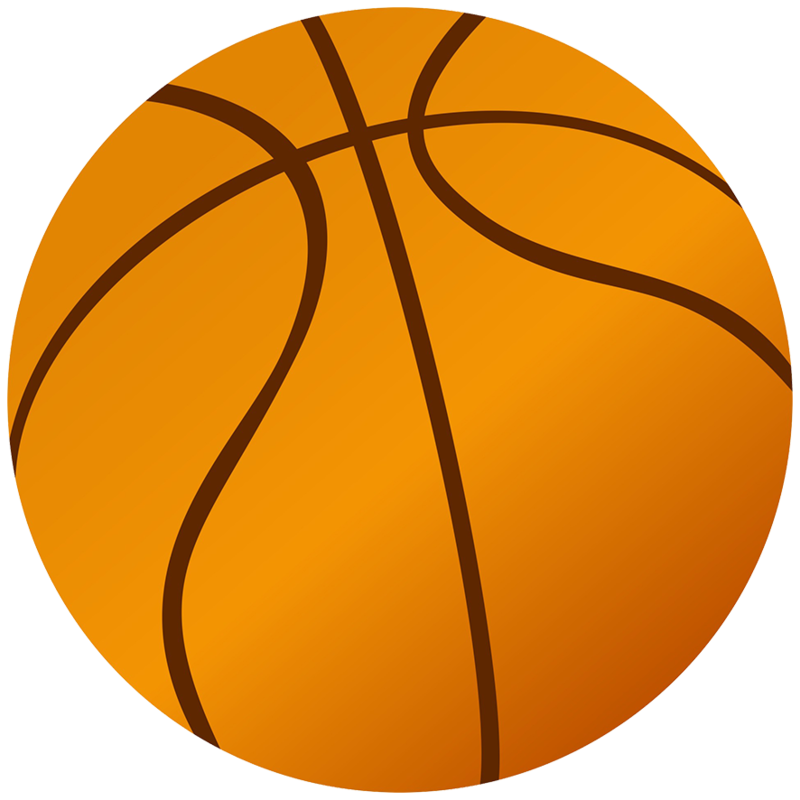 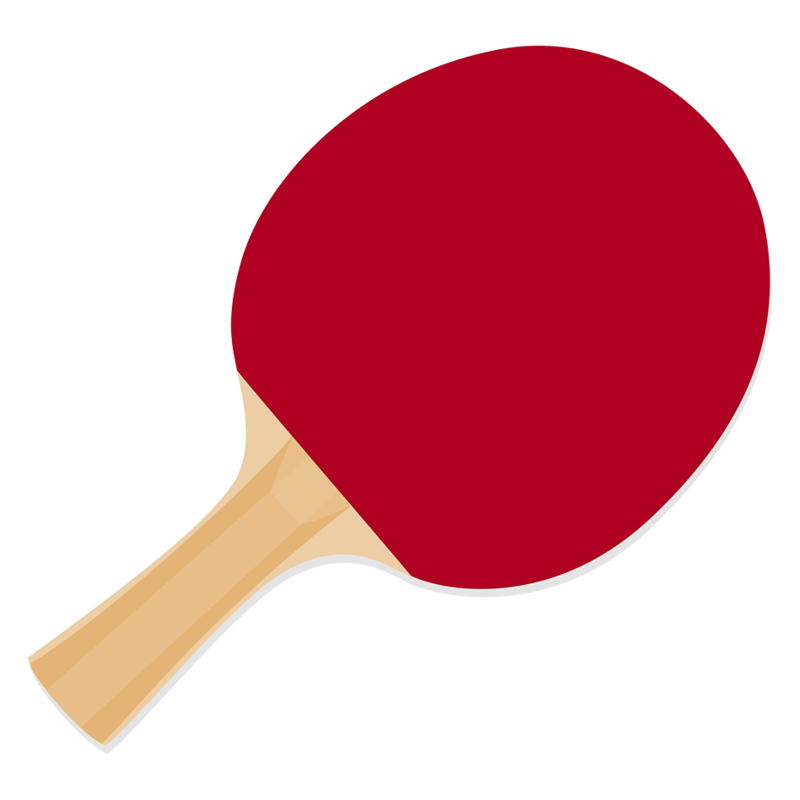 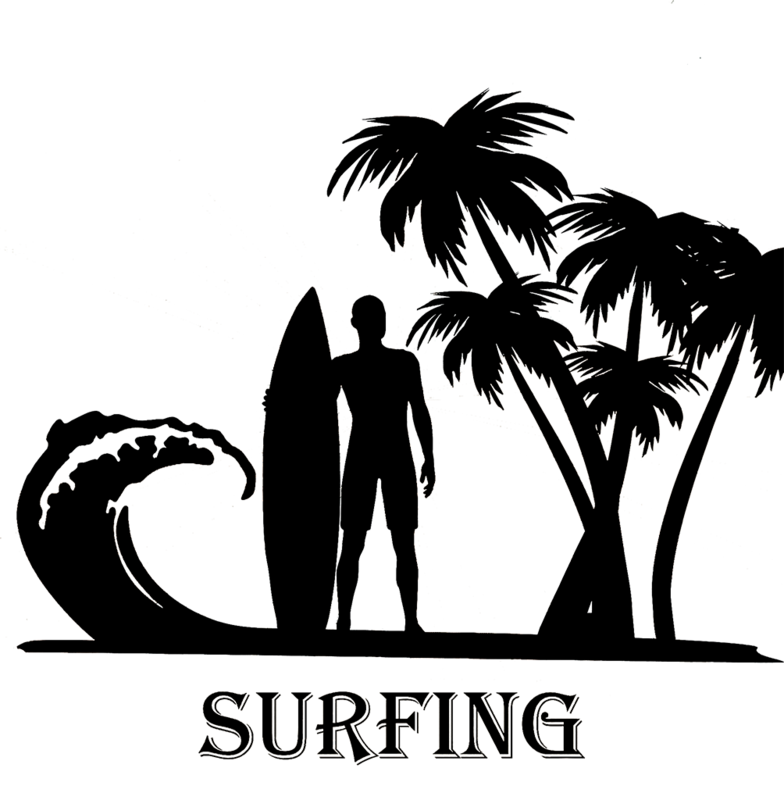 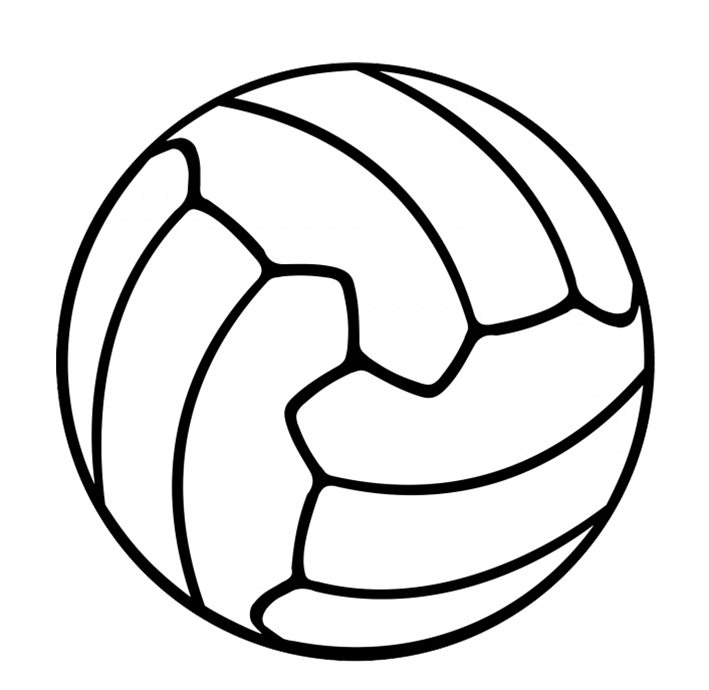 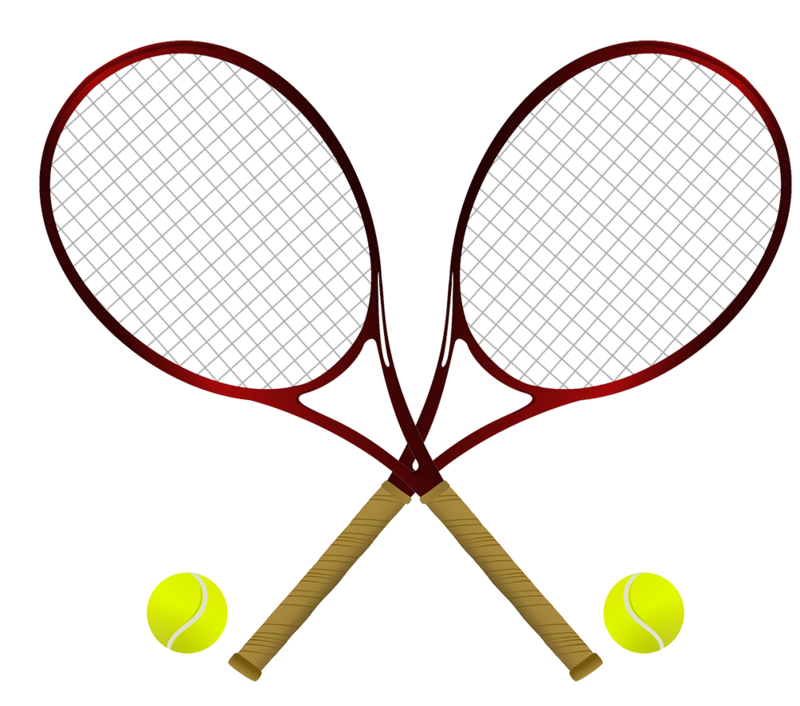 I am sorry to say that I cannot give you clip art to go with all these other kinds of sport, far from, but at least below you will find different kinds of sports clip art, like clip art for surfing, boxing, skateboarding and other kinds of sport. 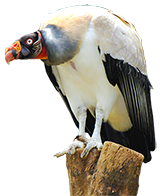 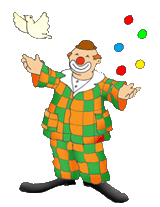 I will also, over time, change the clip art that is now in JPEG, with a white background, into clip art saved in PNG, which means the clip art comes with a transparent background. 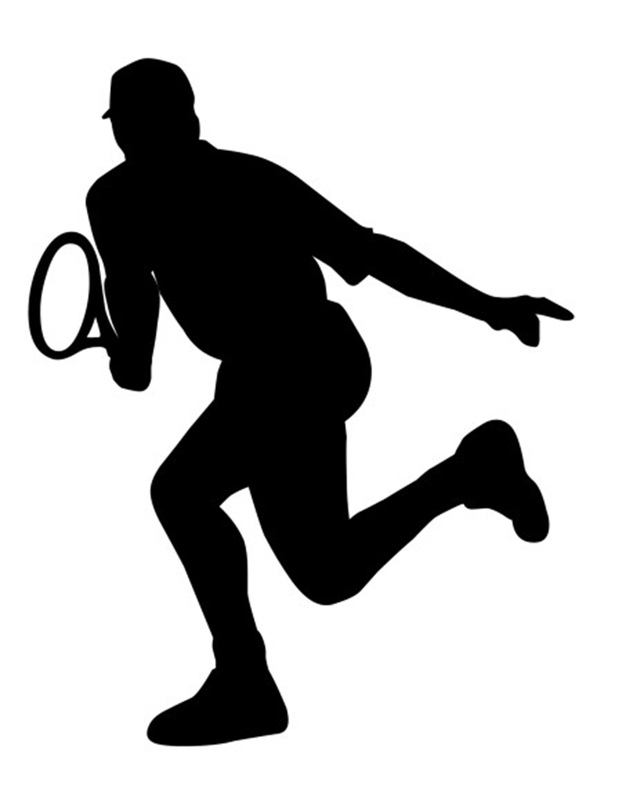 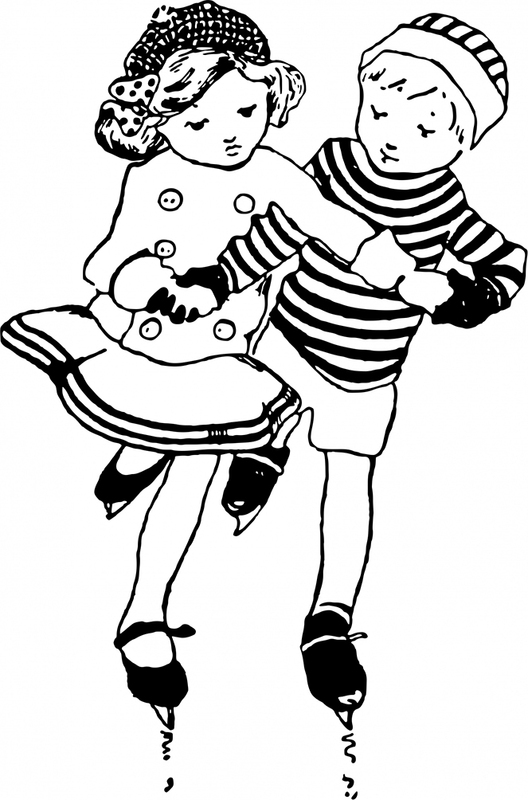 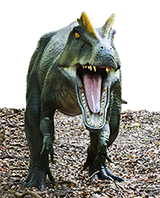 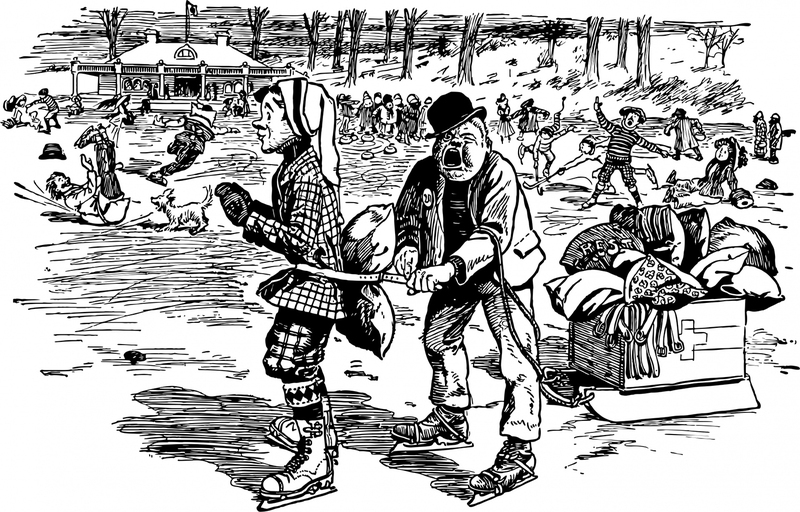 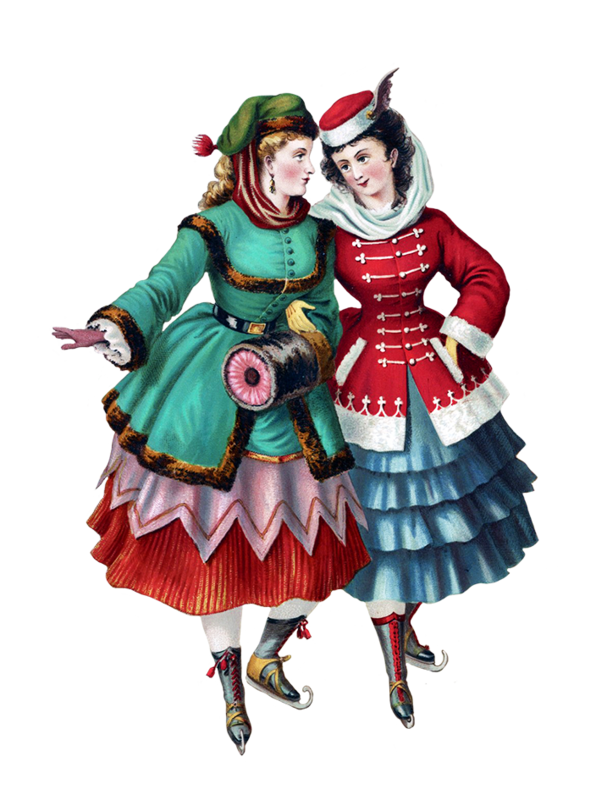 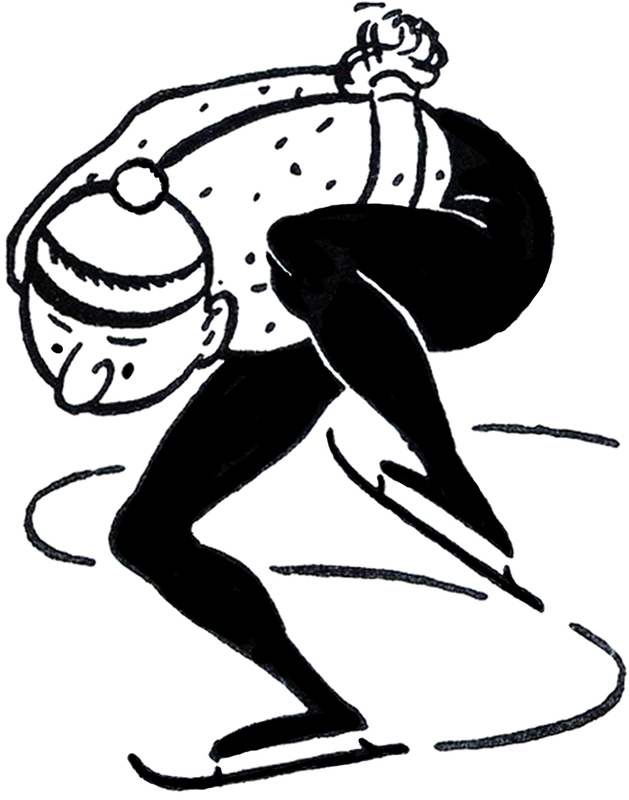 Also there will from time to time come new clip art of different kinds of sport, so if you don't find it now, try look in later, if you can wait. 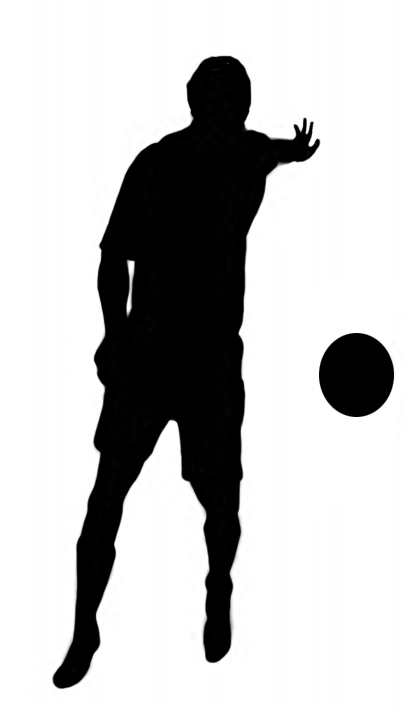 Bowling Clipart: Bowling pins, bowling balls. 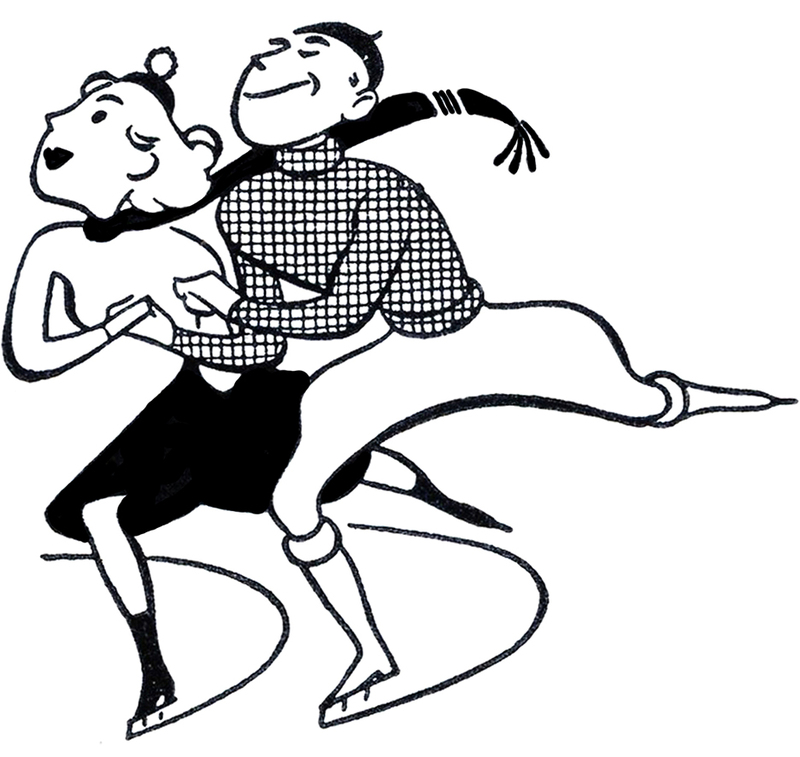 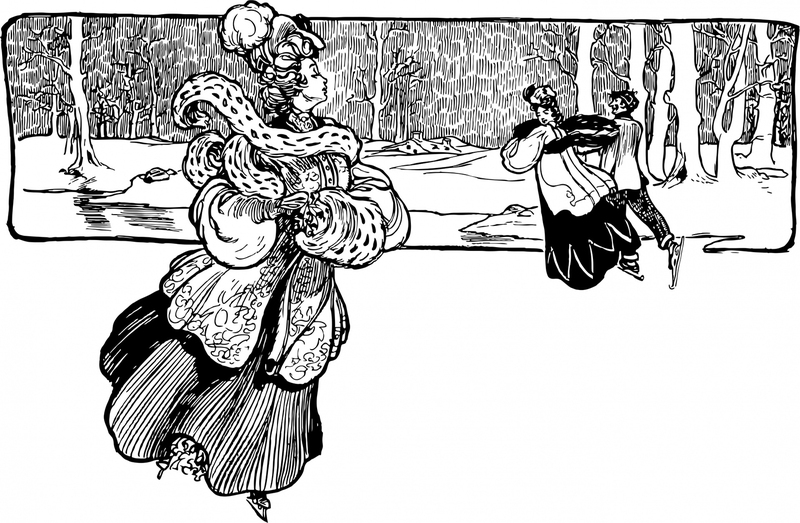 Vintage bowling drawings and great bowling silhouettes. 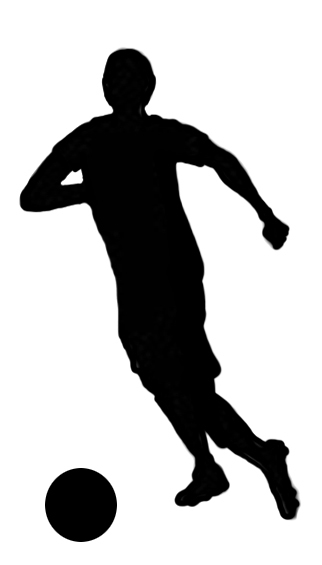 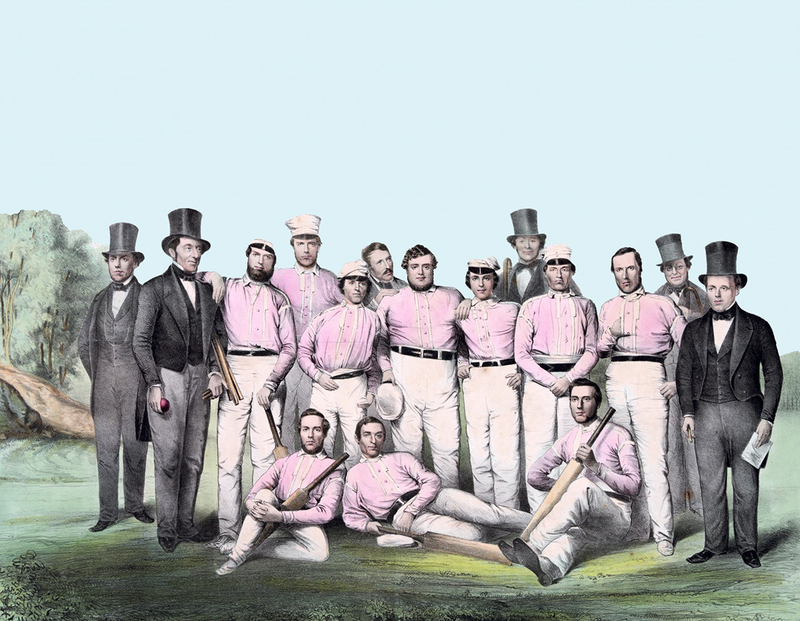 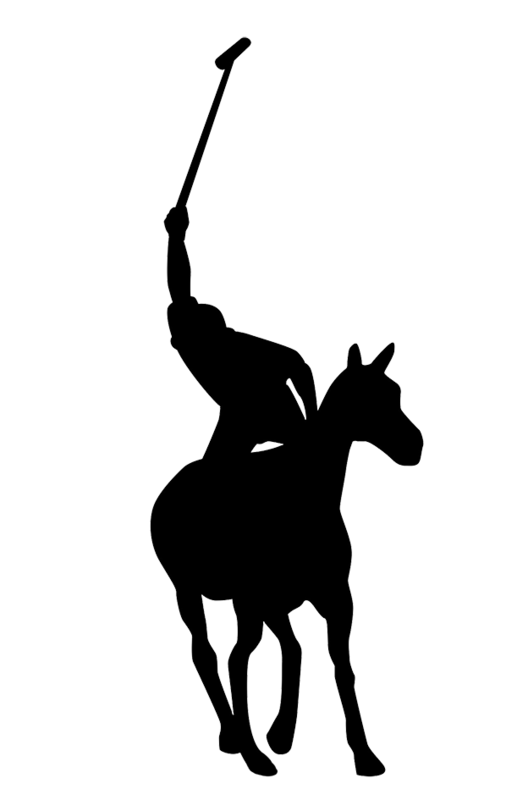 Baseball Clipart: Lots of wonderful drawings and silhouettes, new and old. 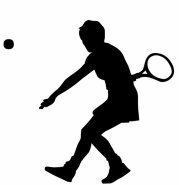 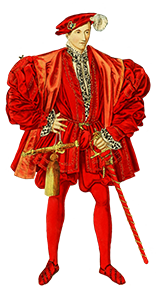 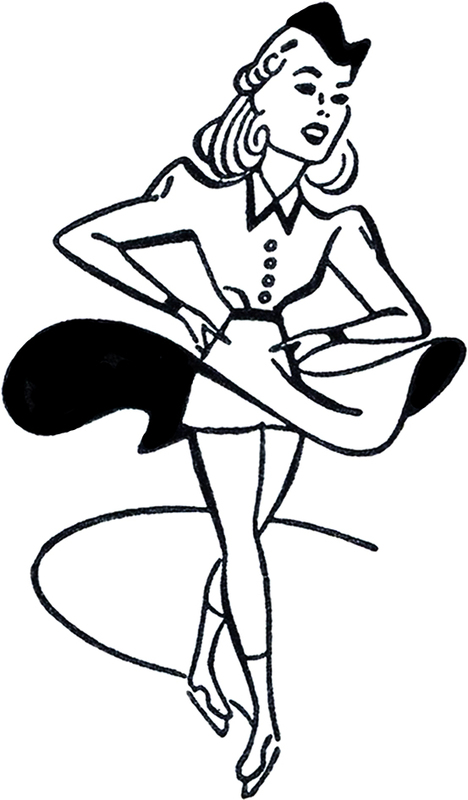 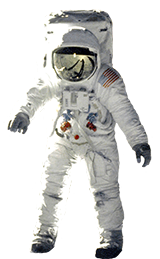 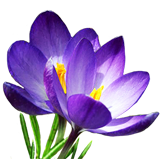 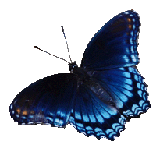 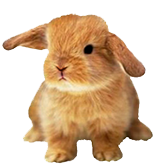 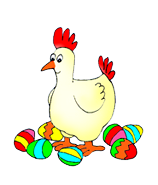 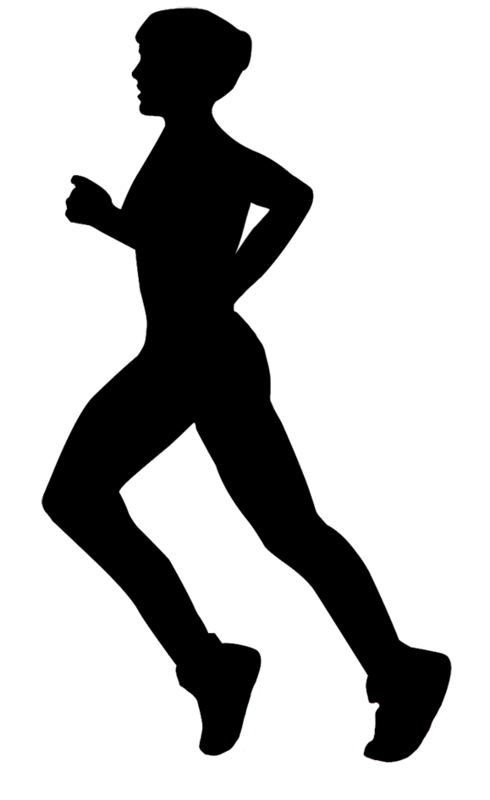 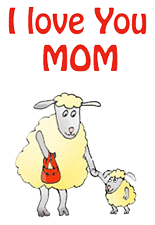 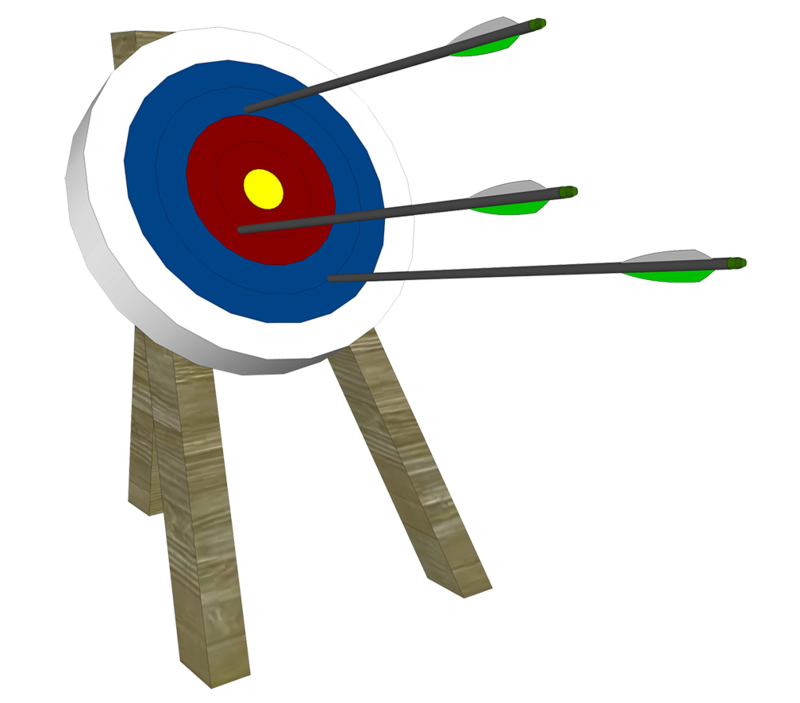 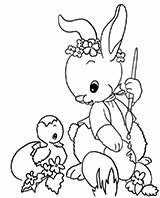 Professional Clipart: The main page for all the pages here on Clipartqueen with clip art for sport, medicine, money and business. 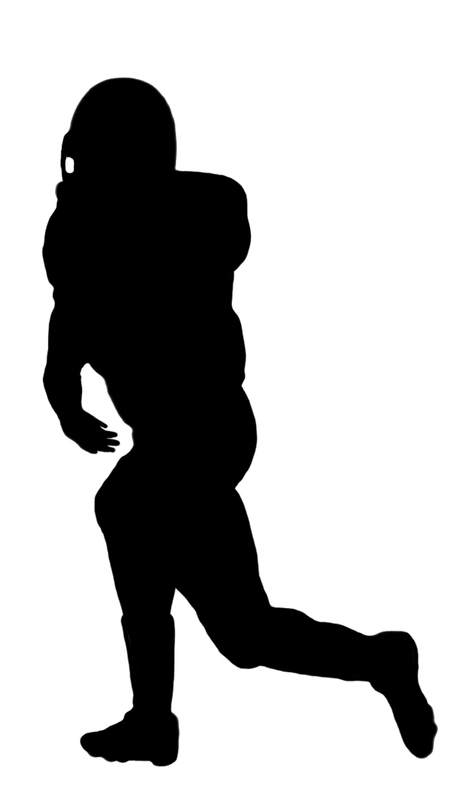 Silhouettes of people: Silhouettes of people in different situations, among them also silhouettes of football players.